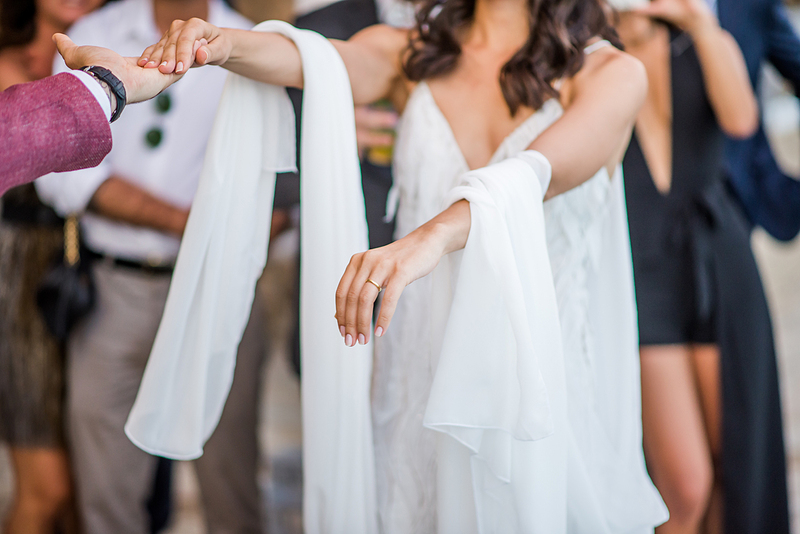 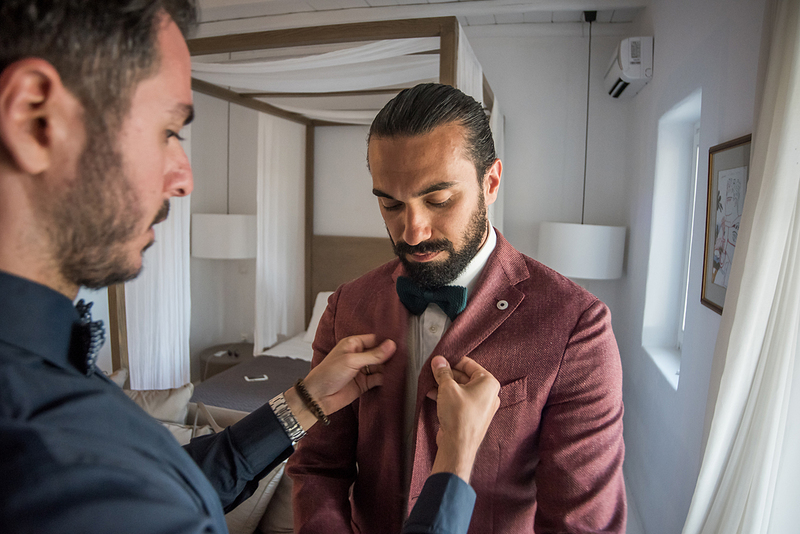 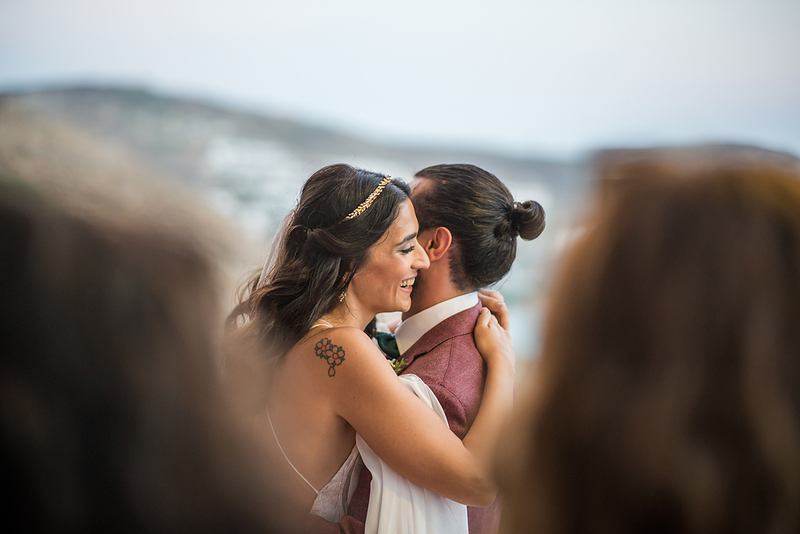 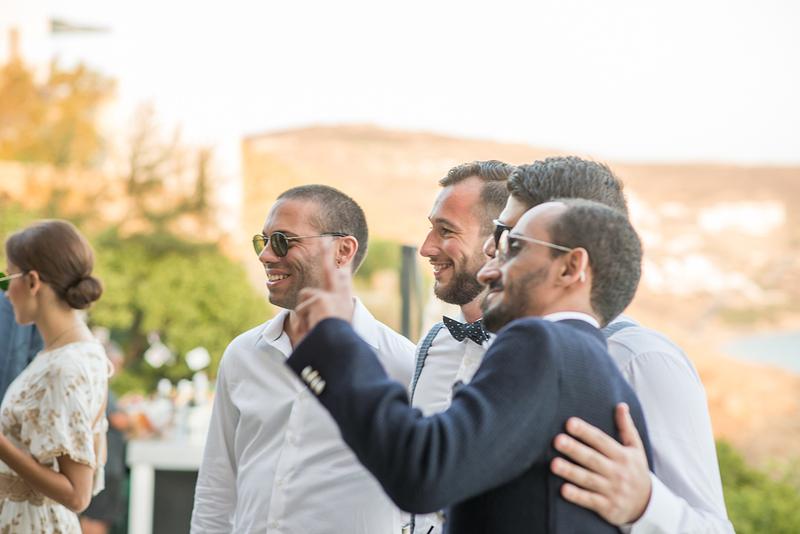 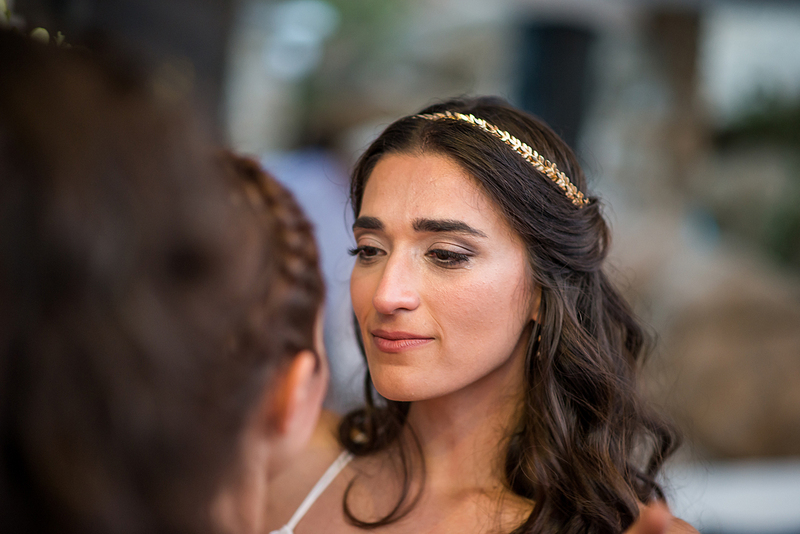 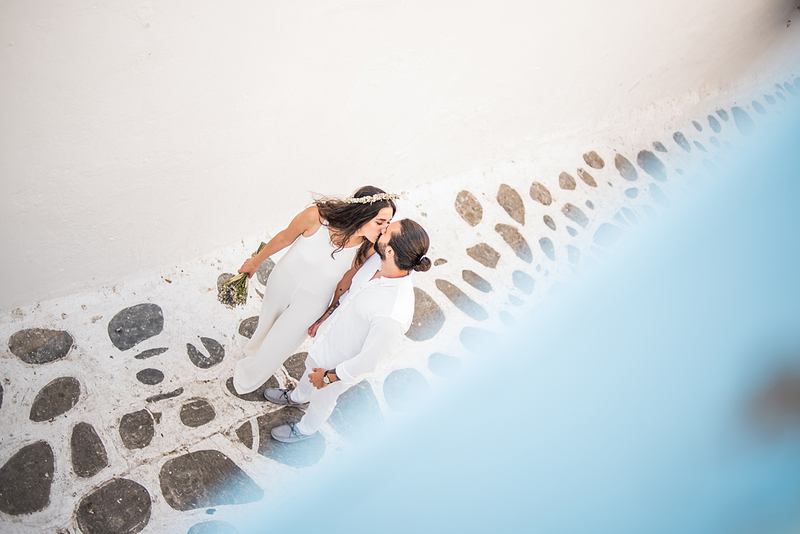 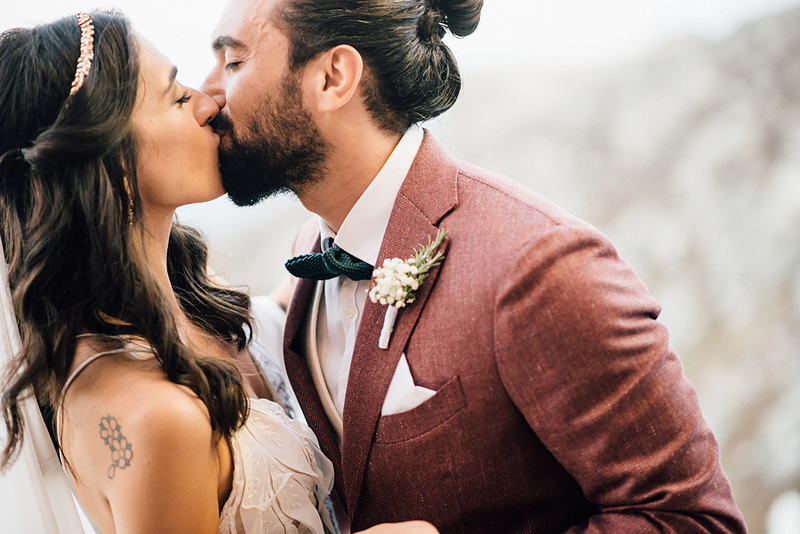 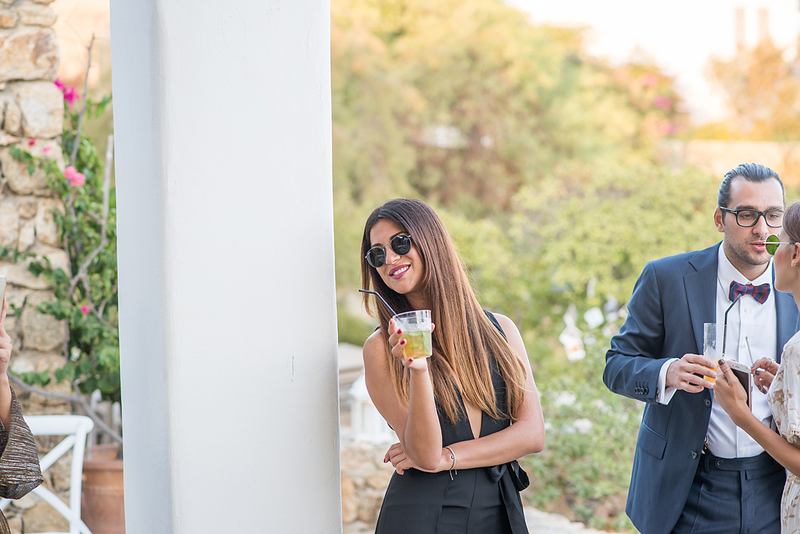 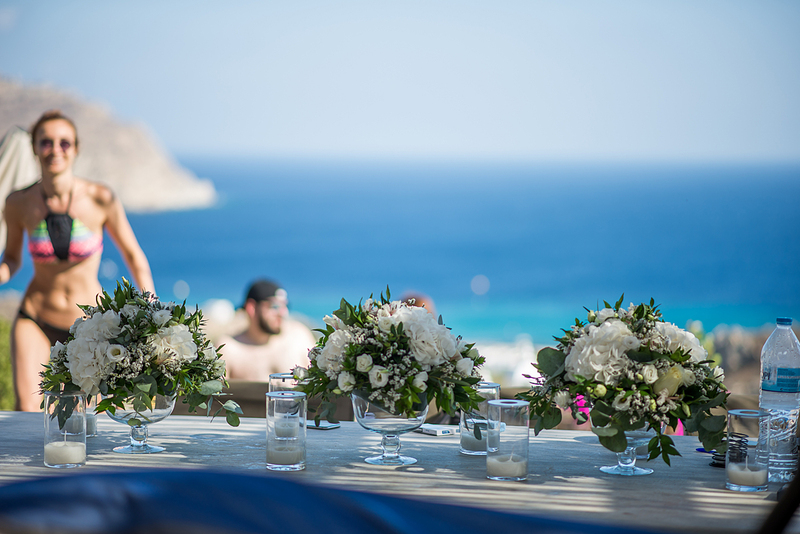 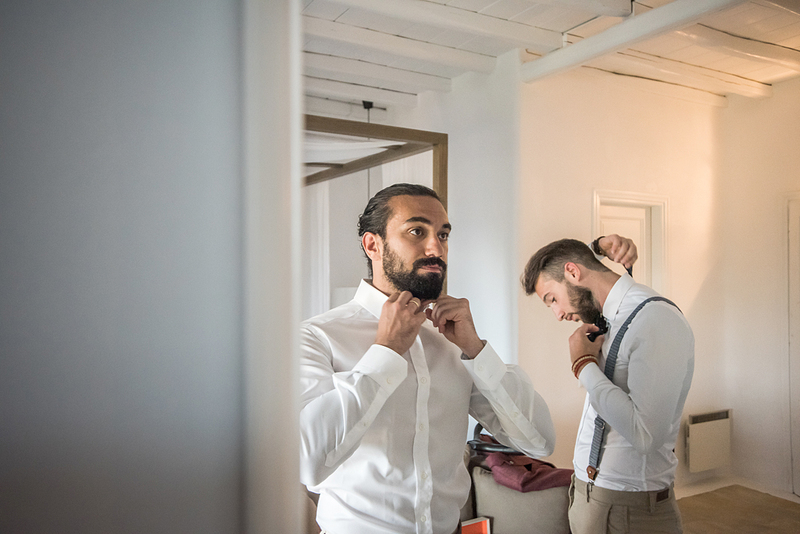 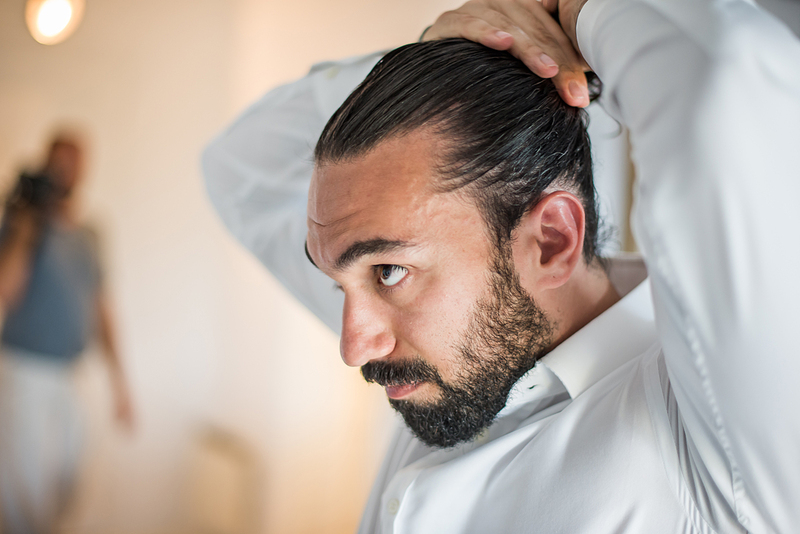 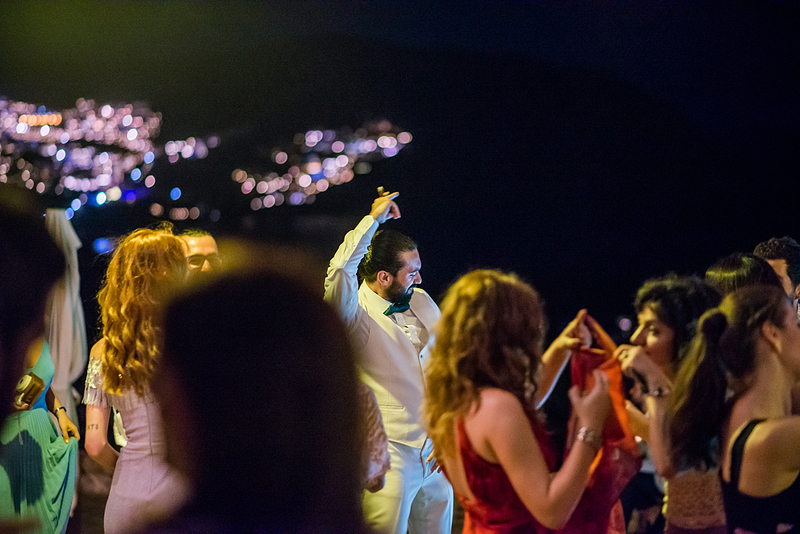 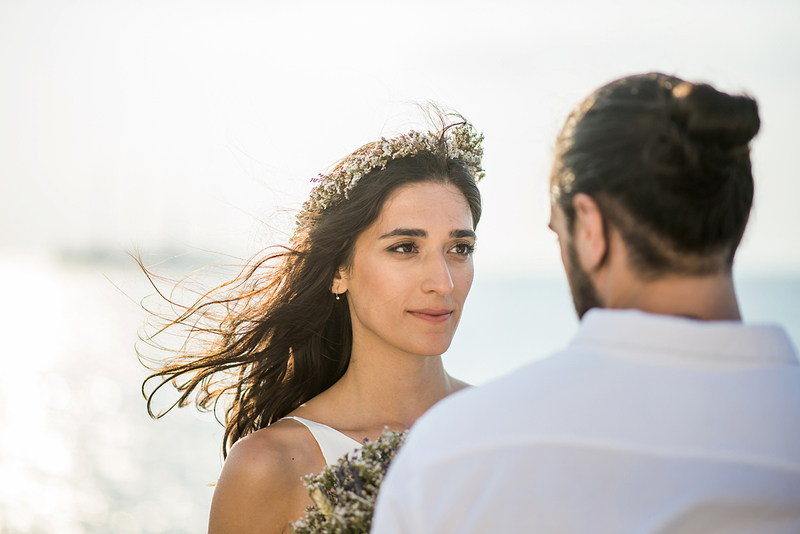 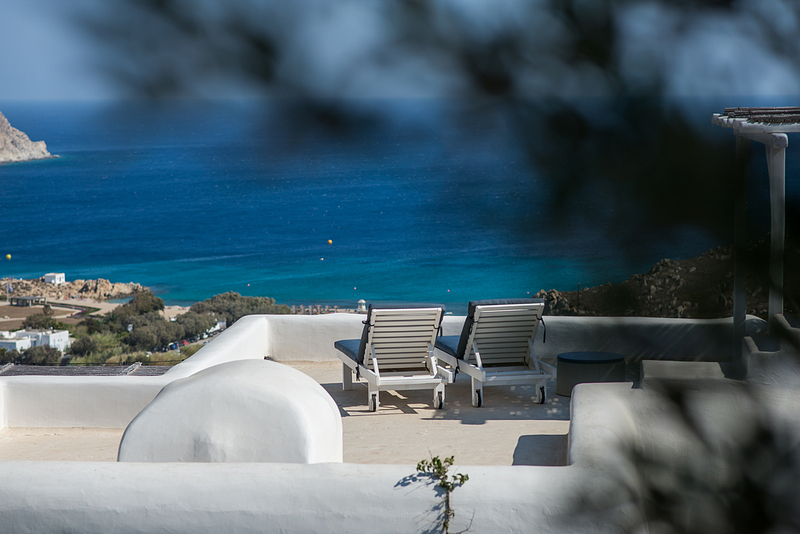 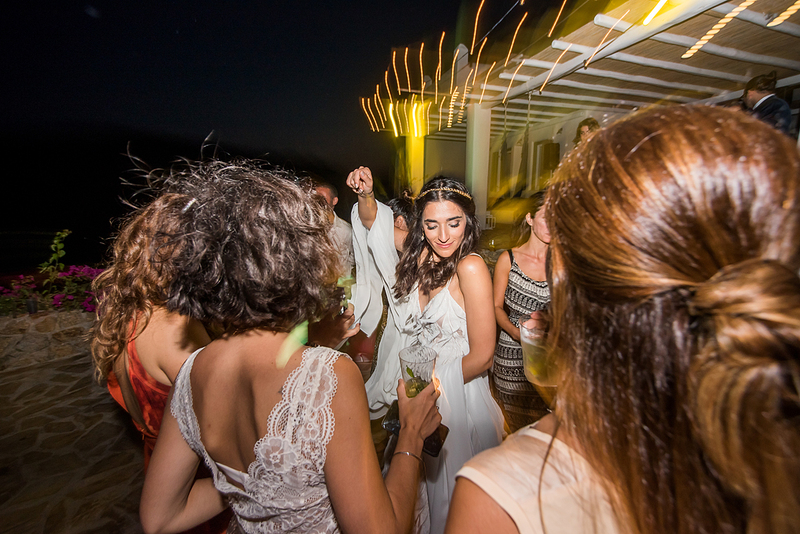 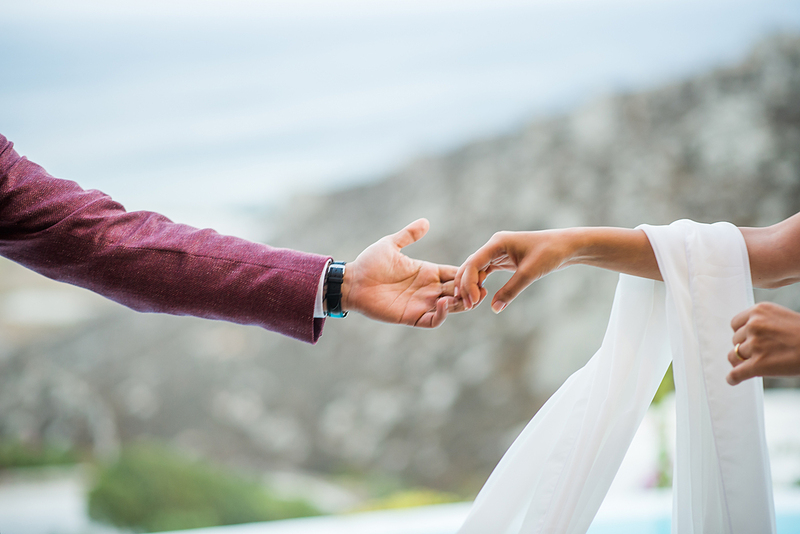 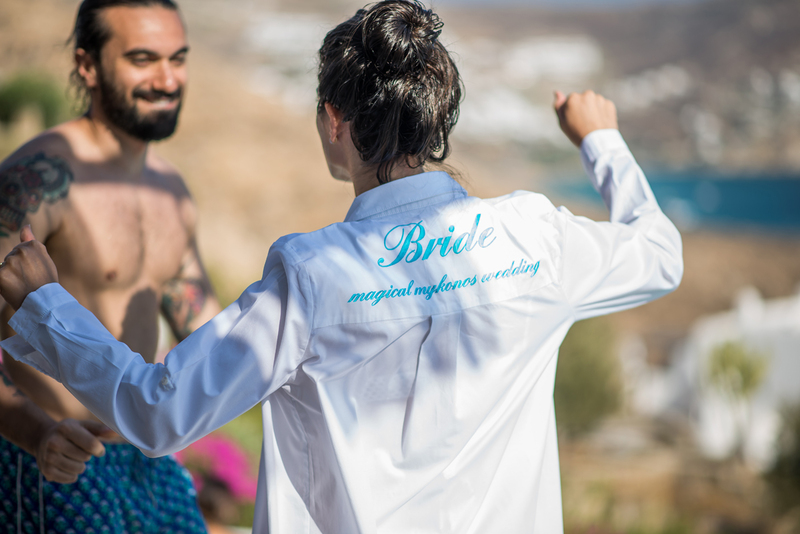 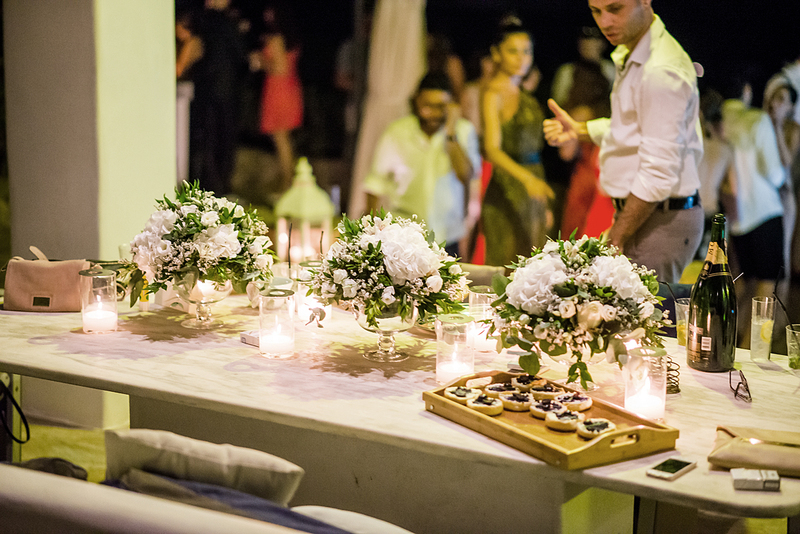 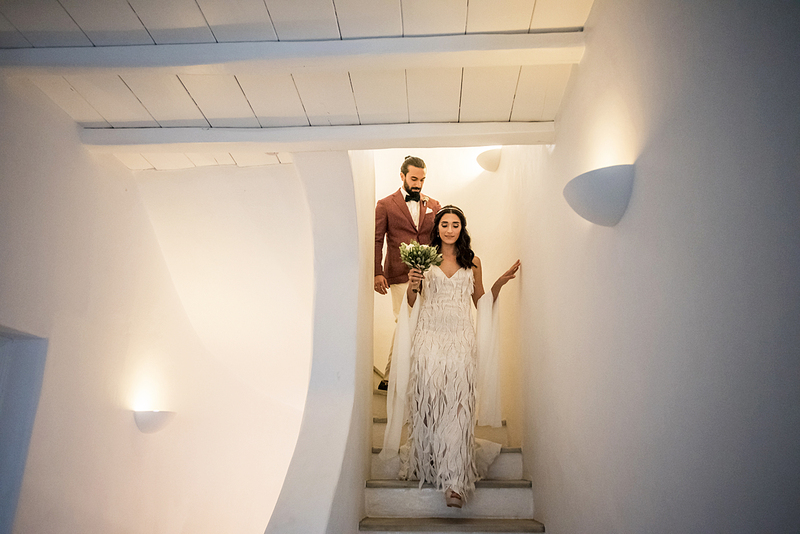 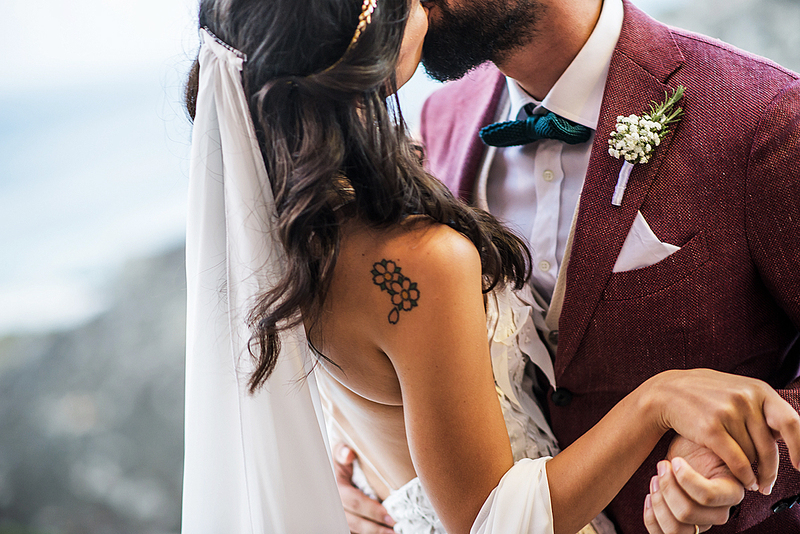 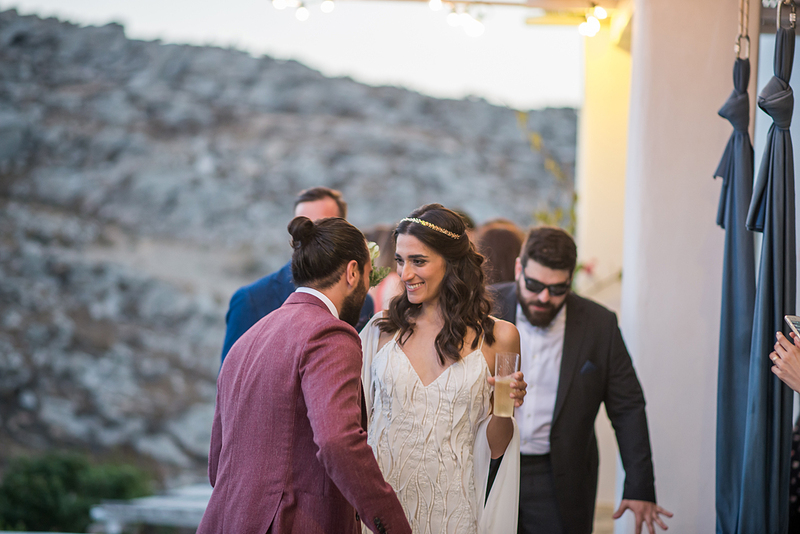 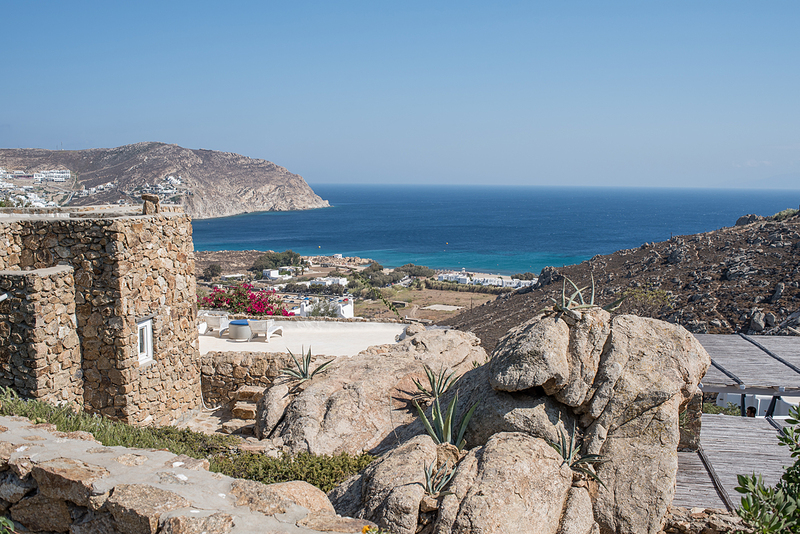 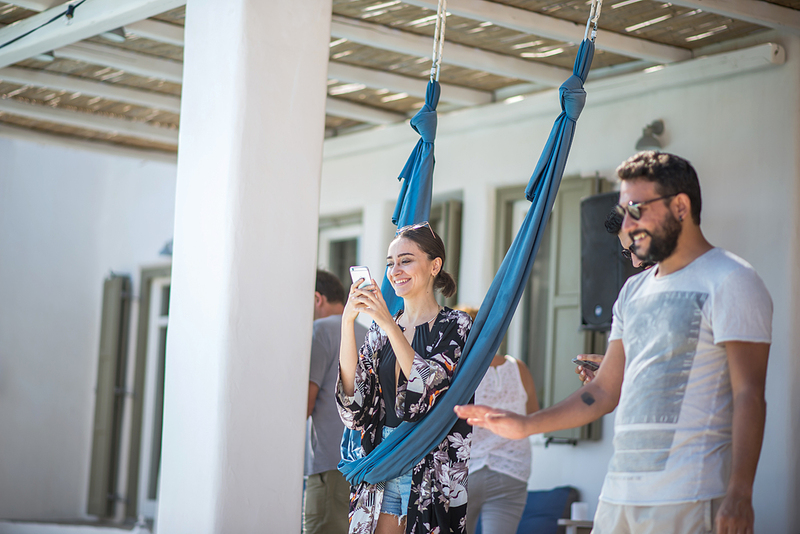 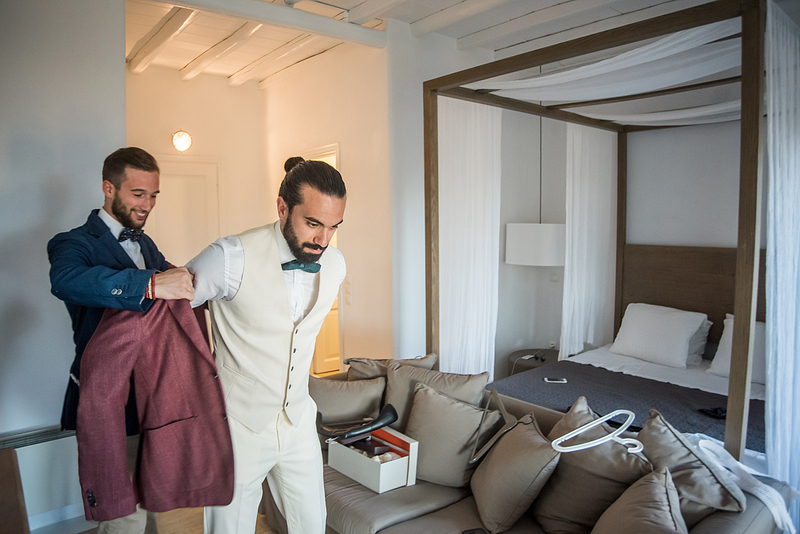 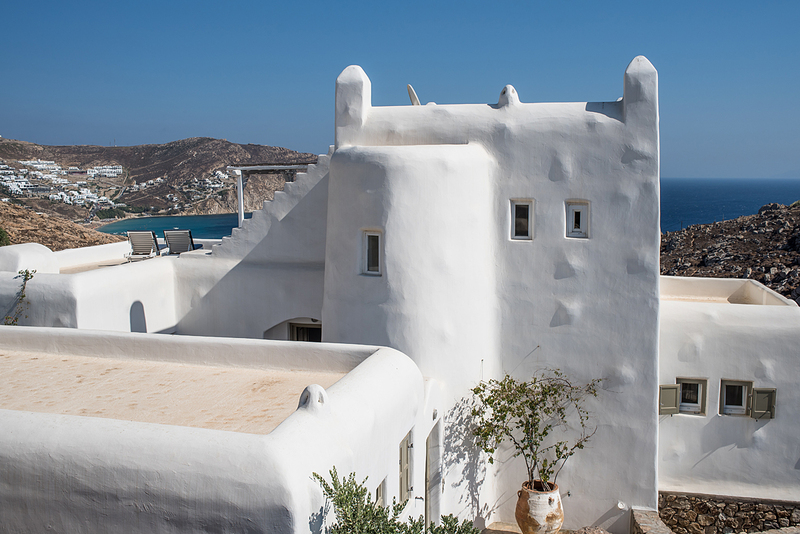 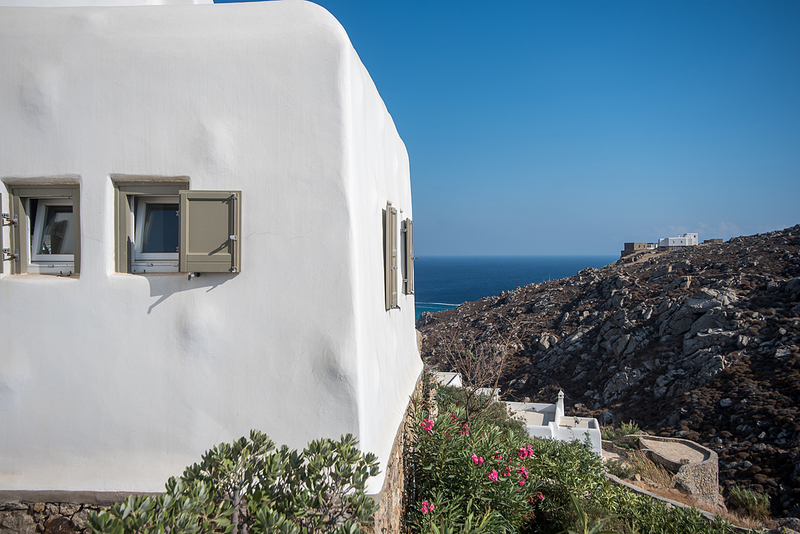 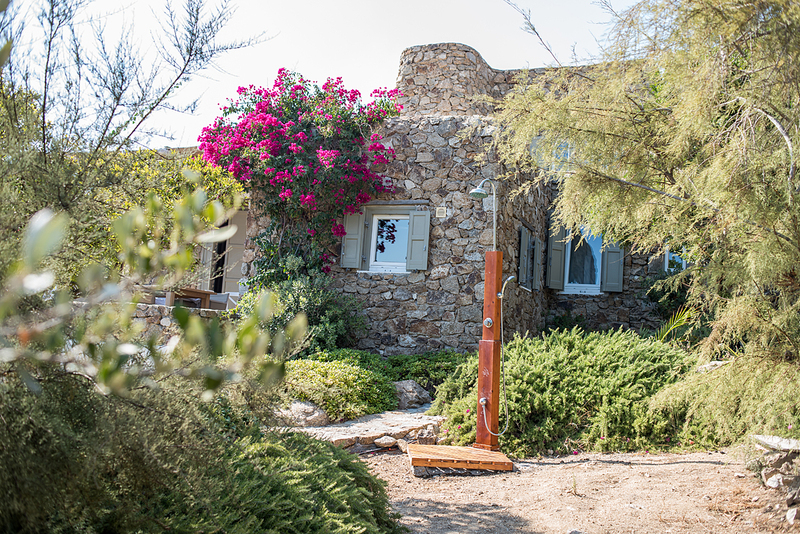 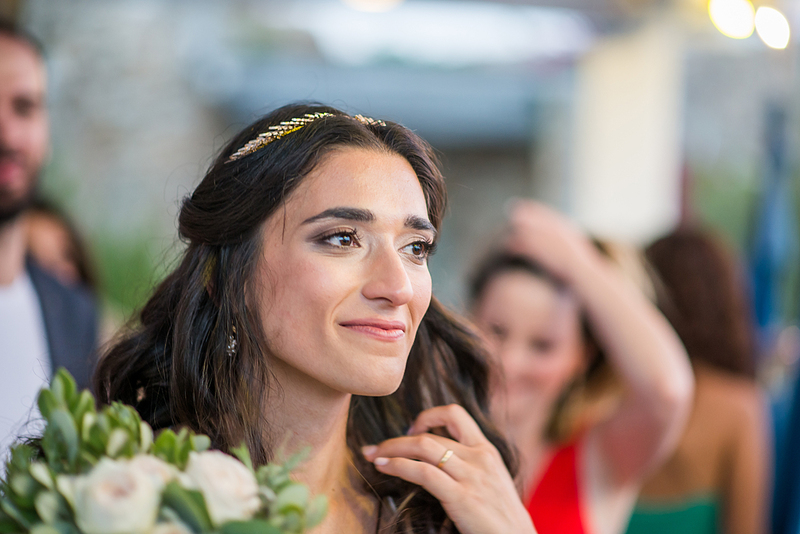 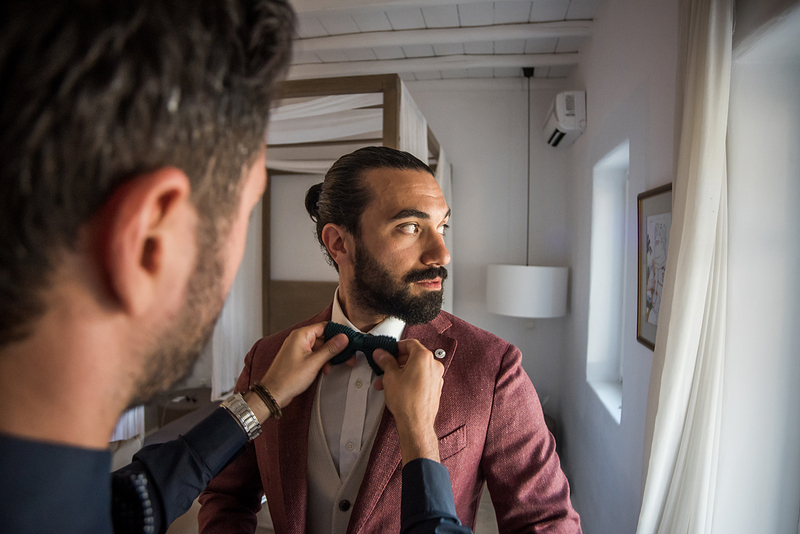 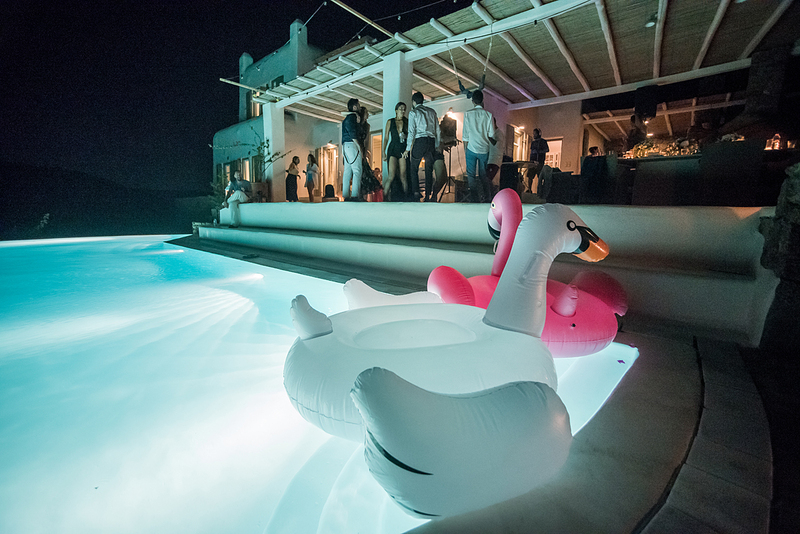 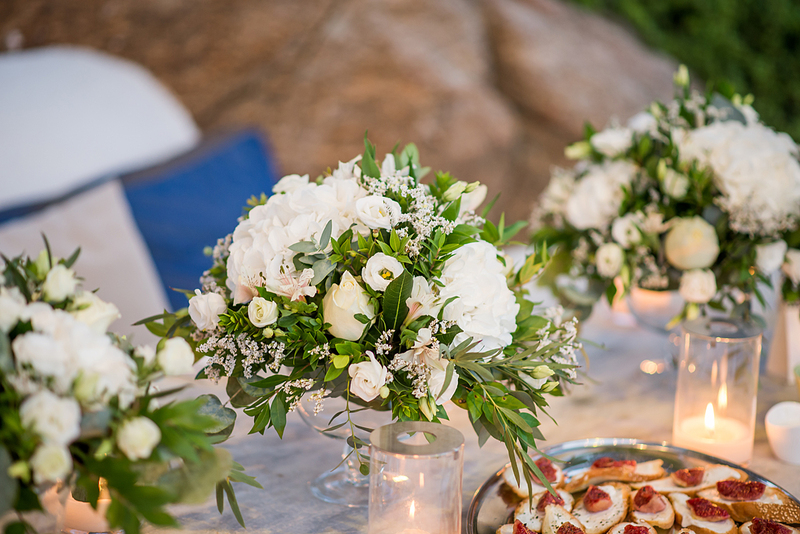 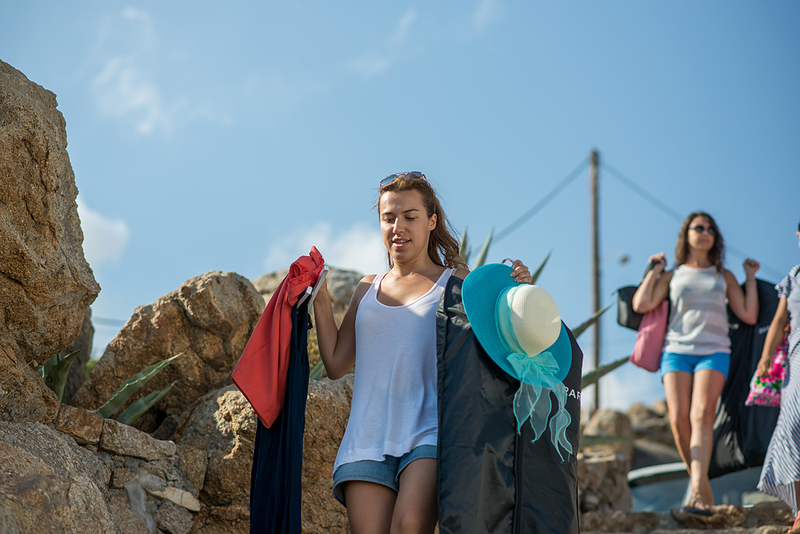 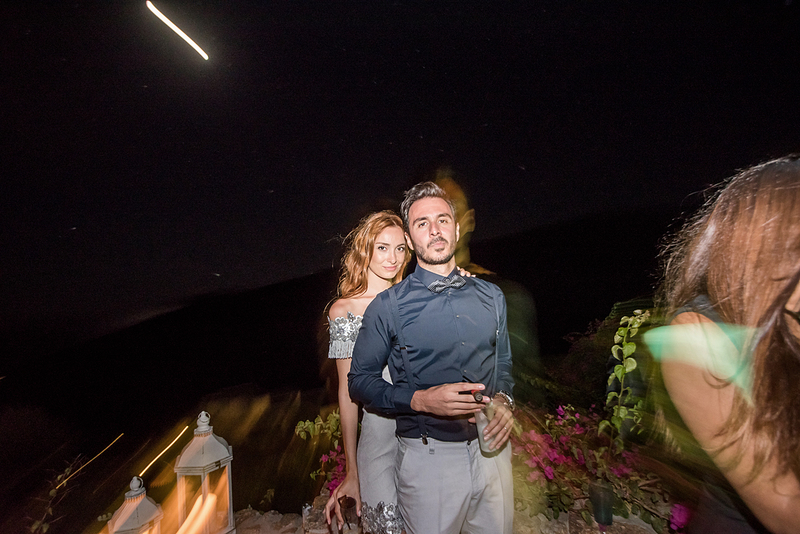 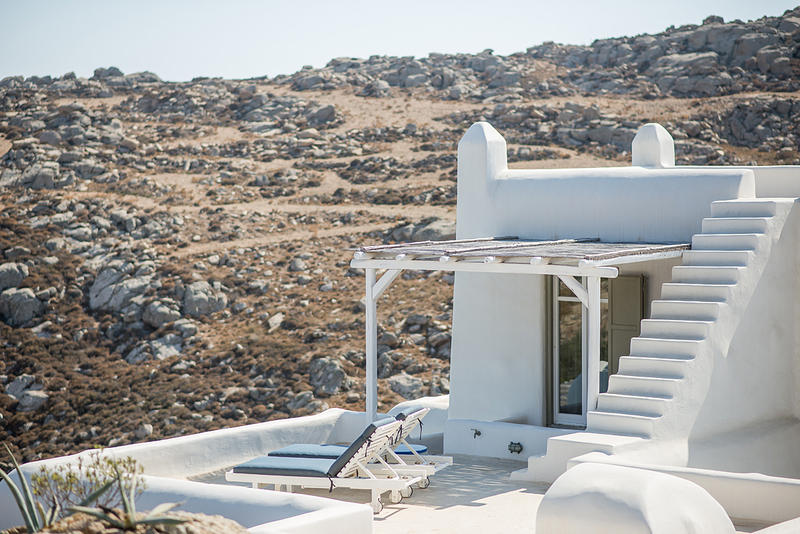 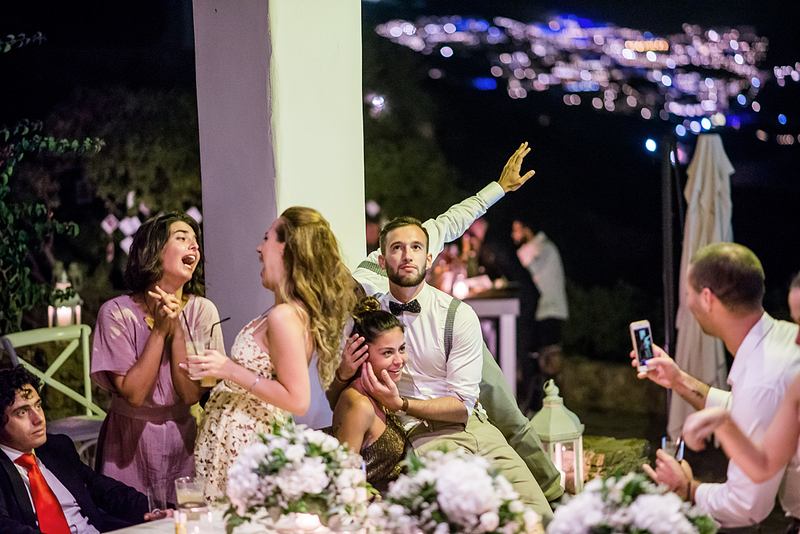 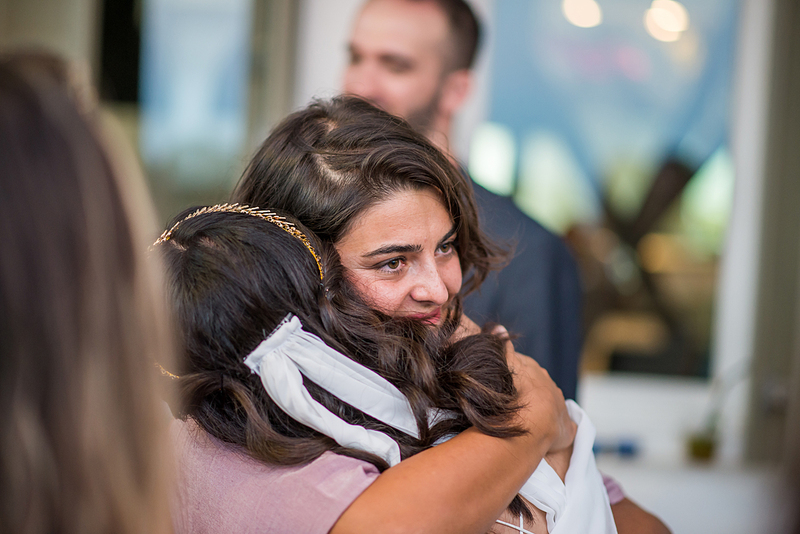 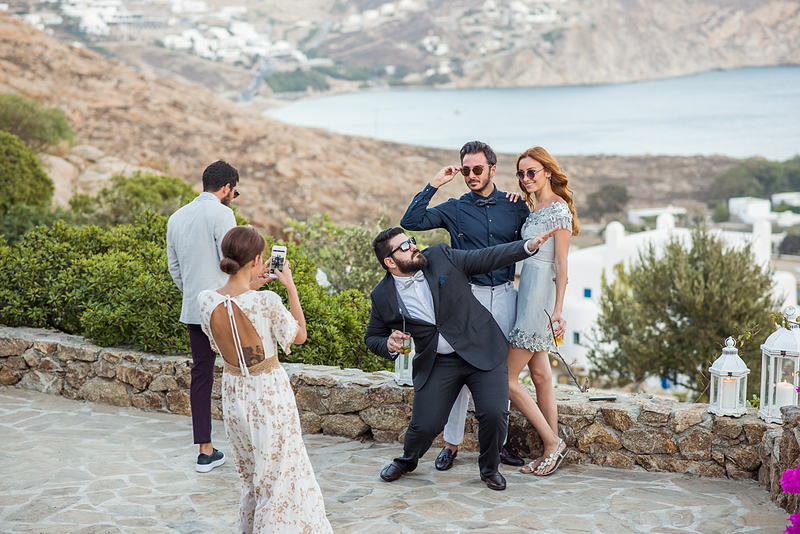 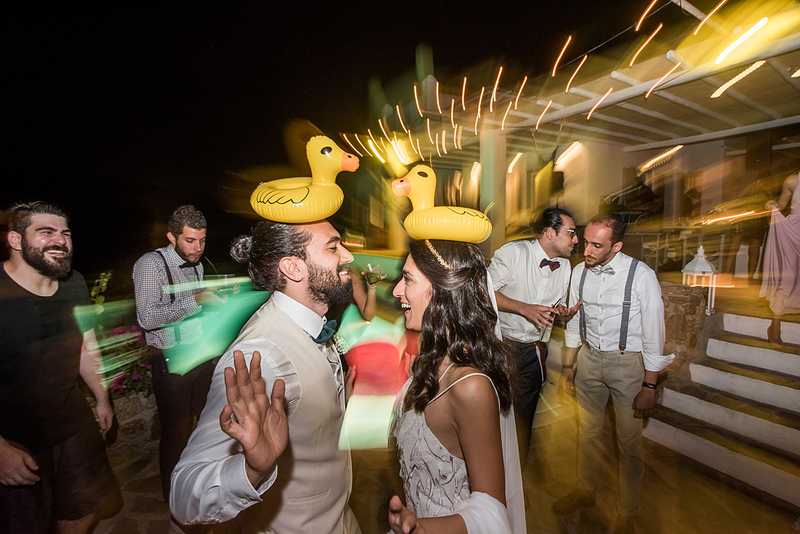 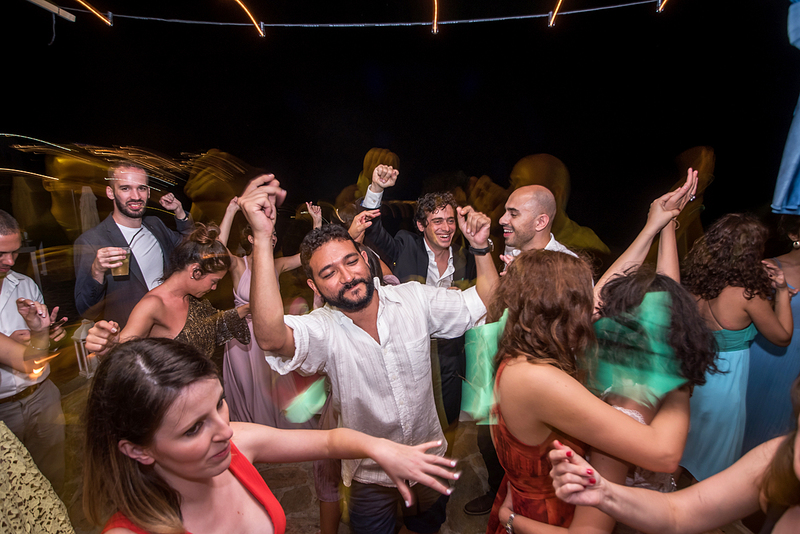 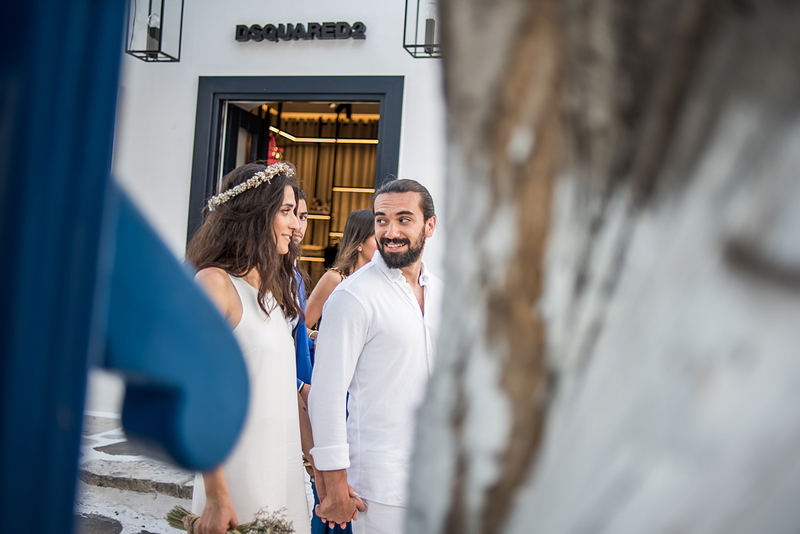 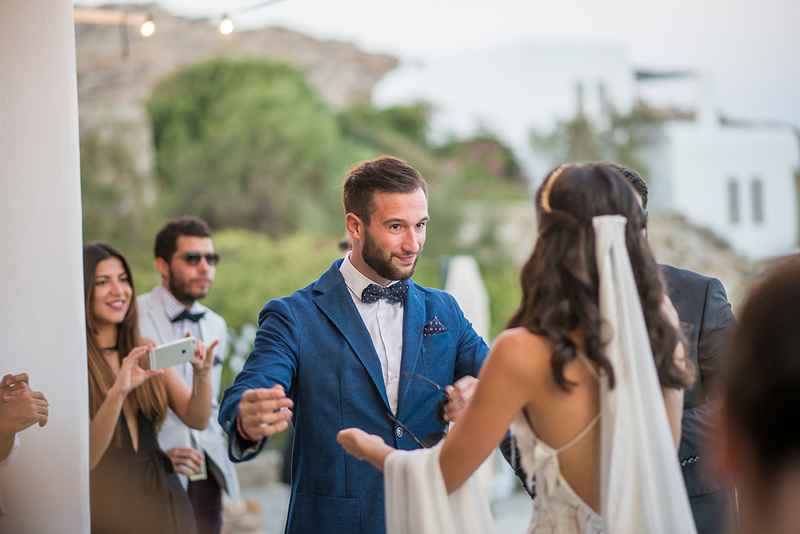 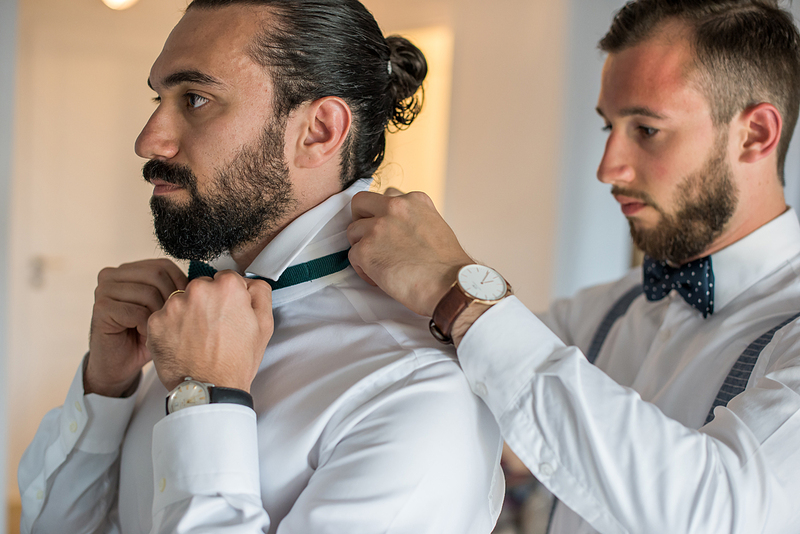 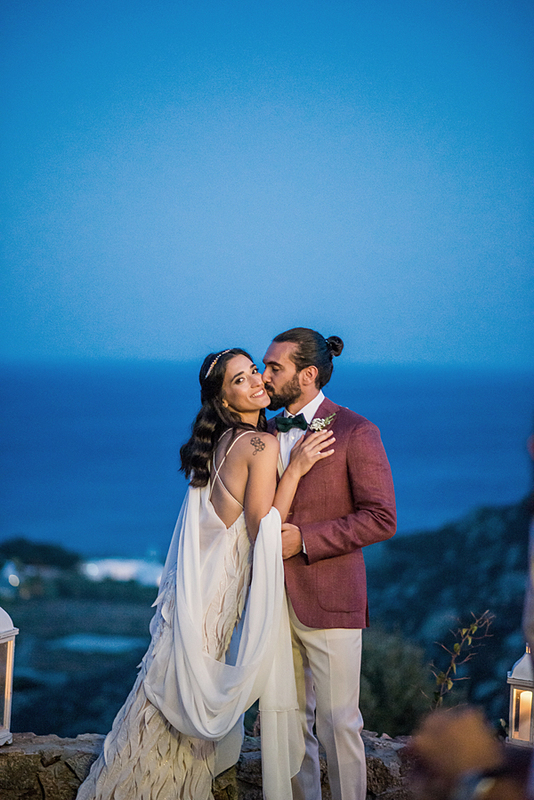 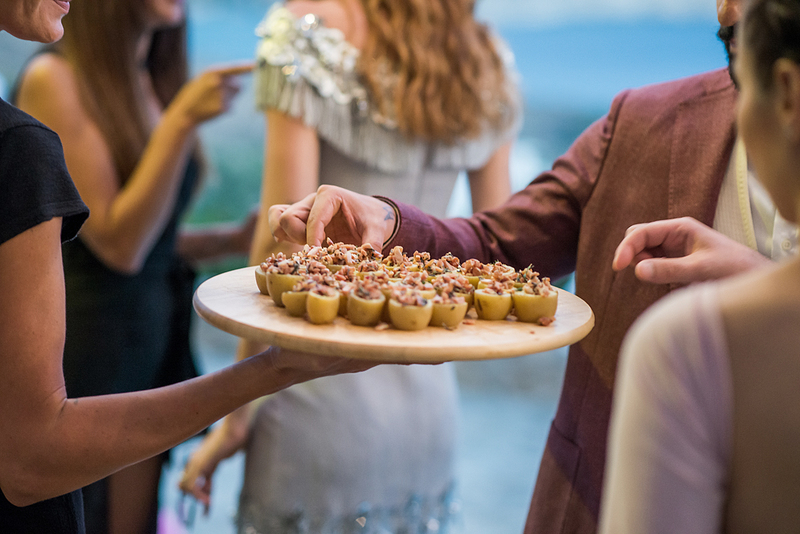 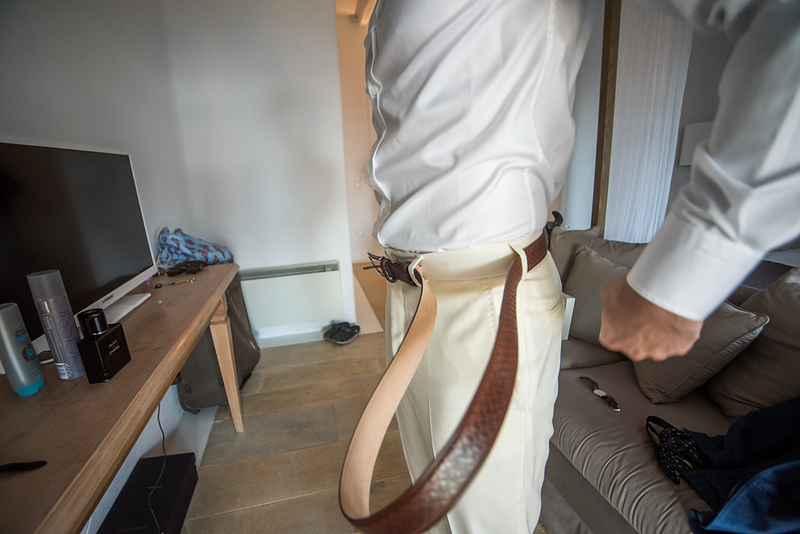 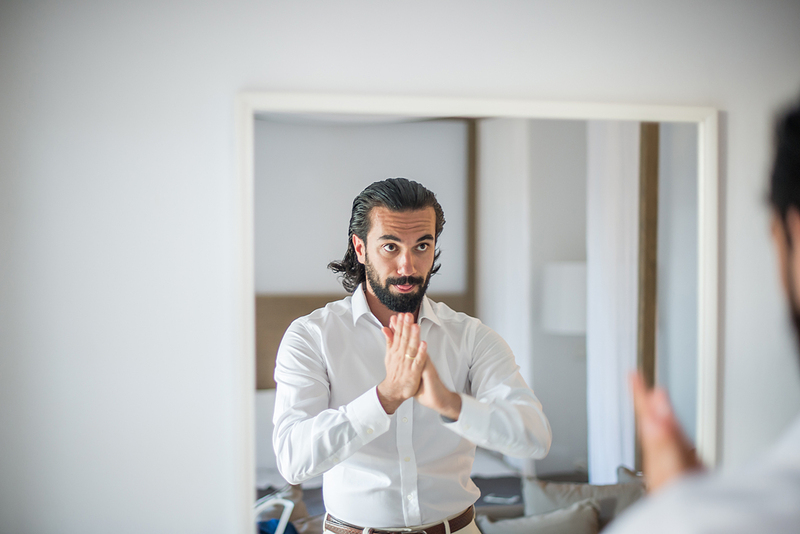 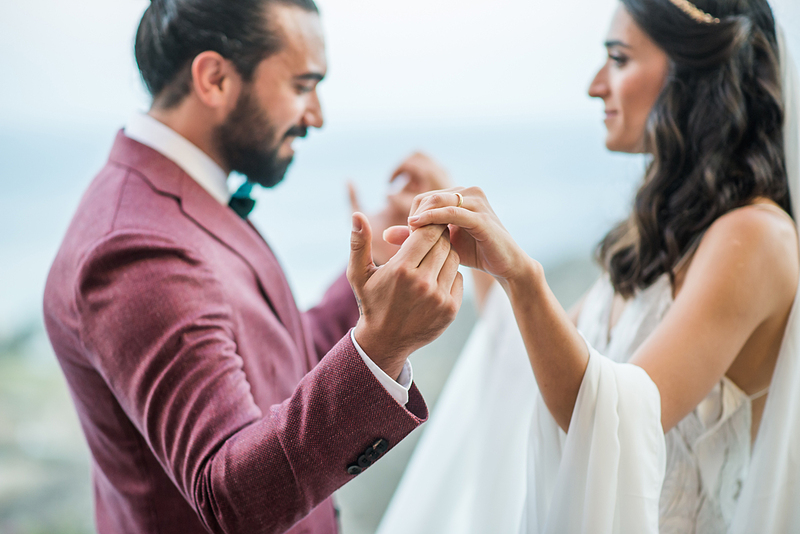 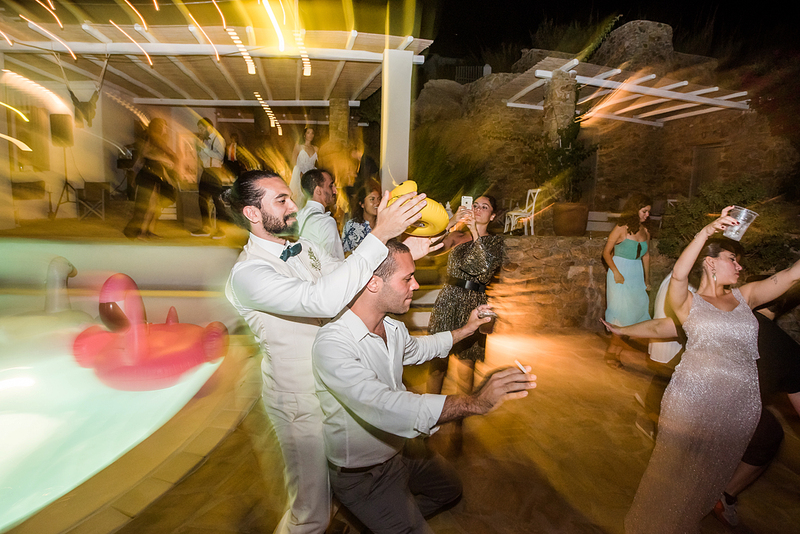 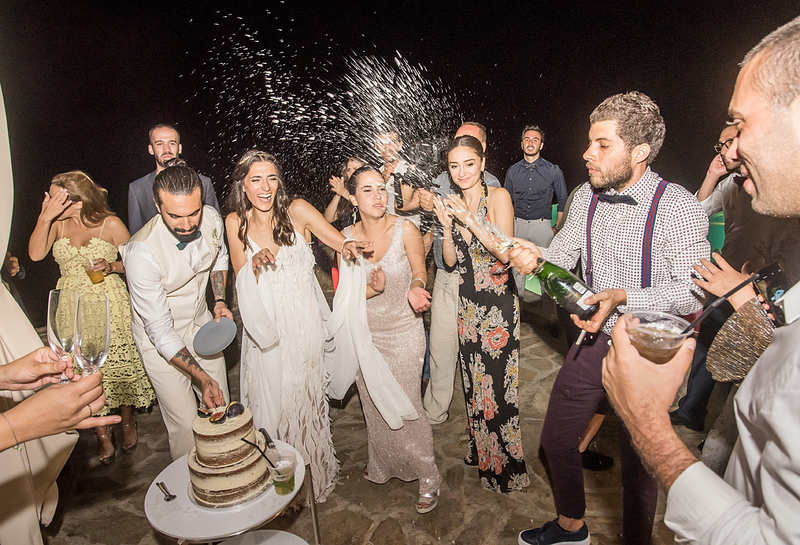 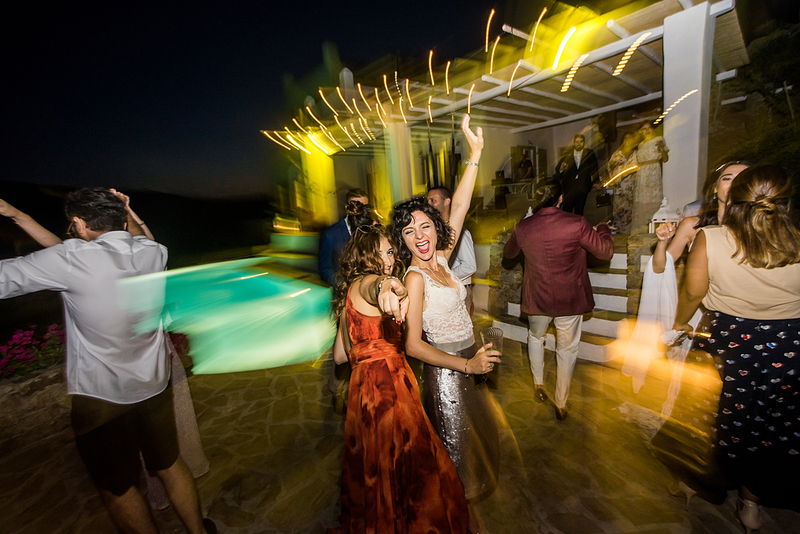 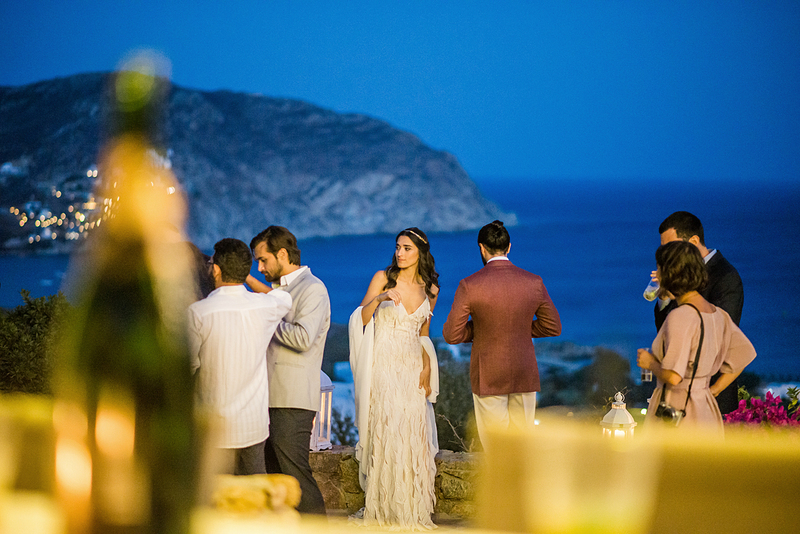 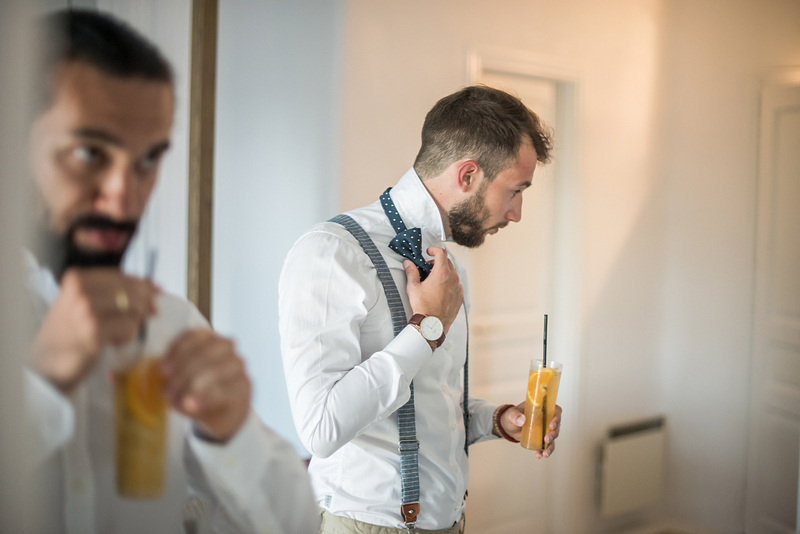 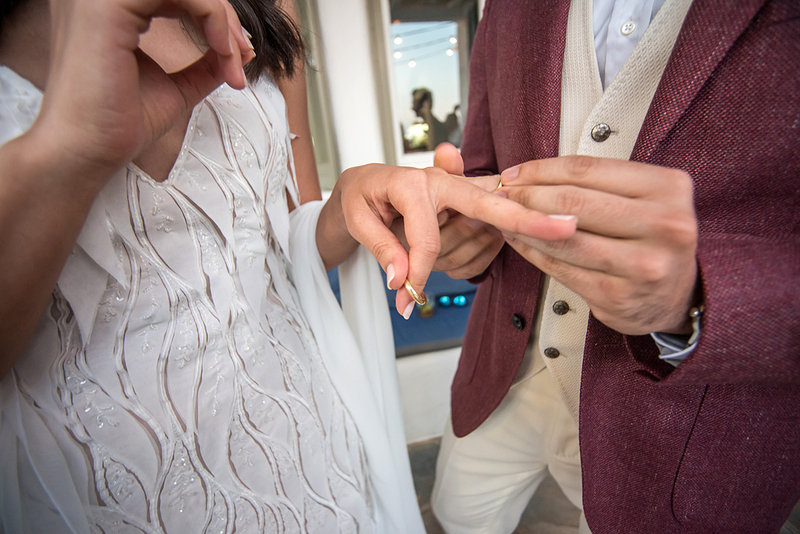 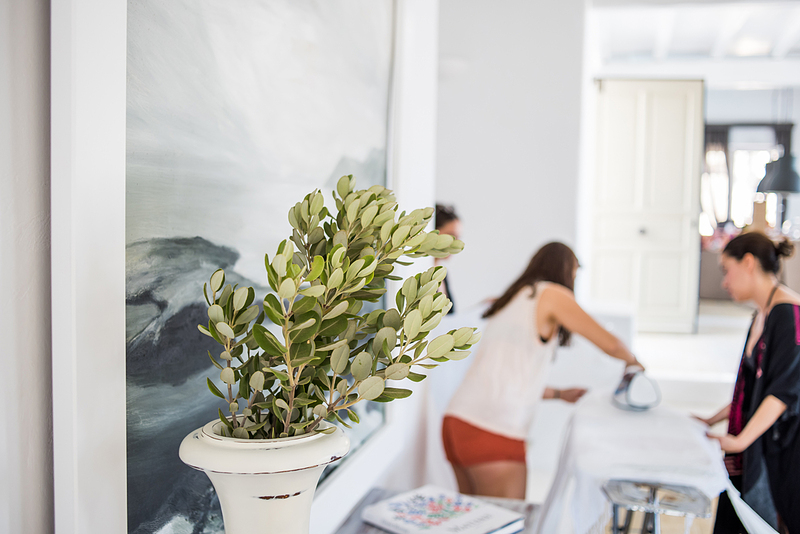 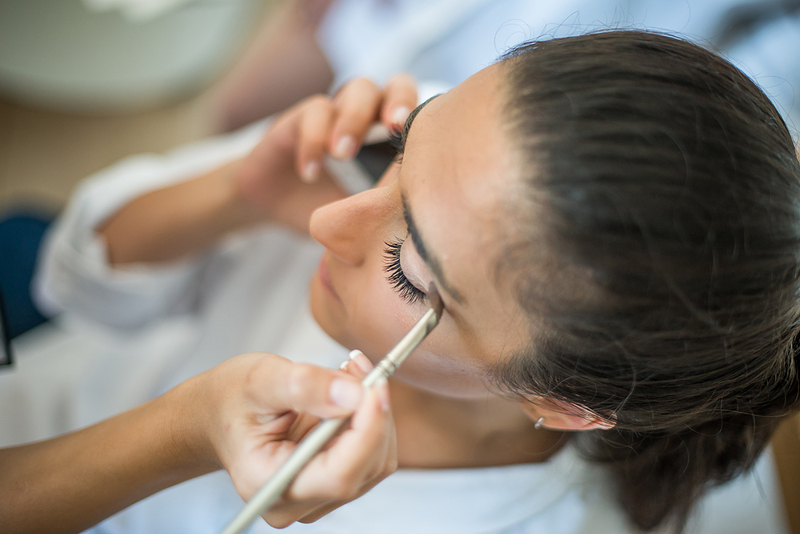 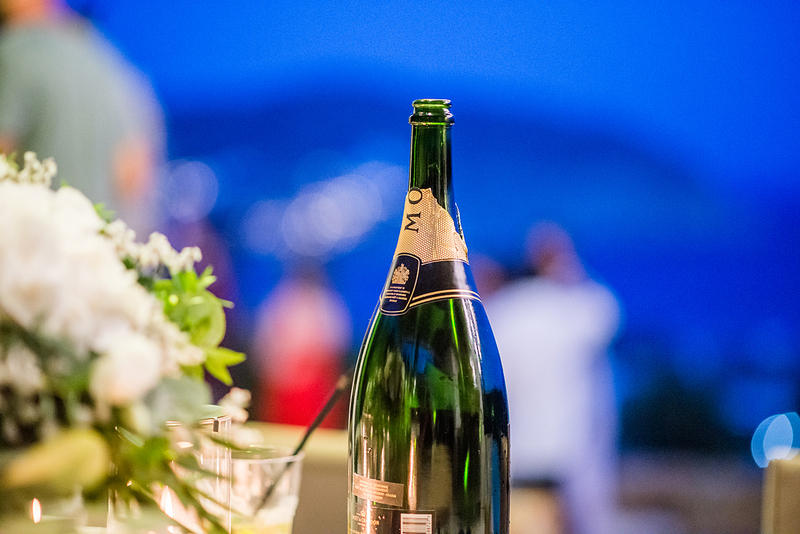 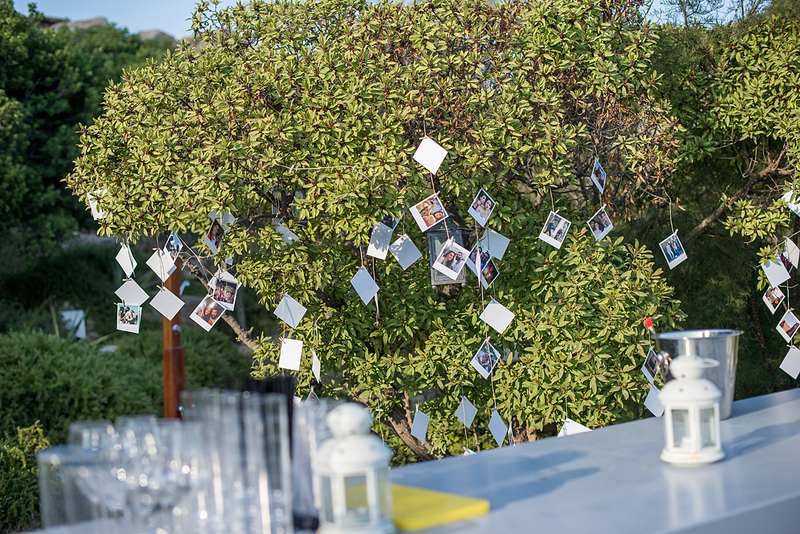 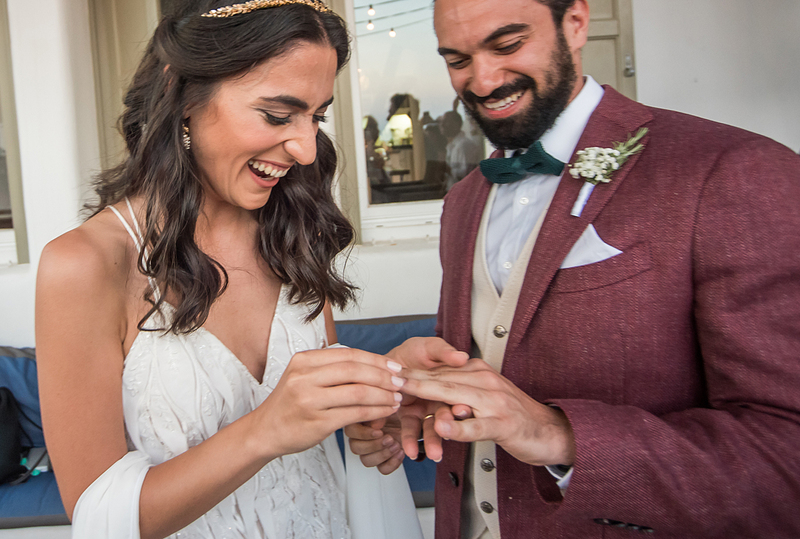 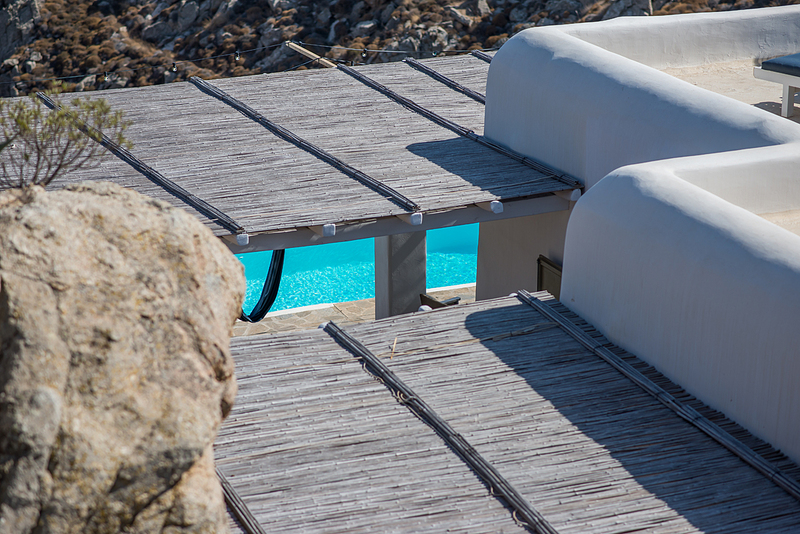 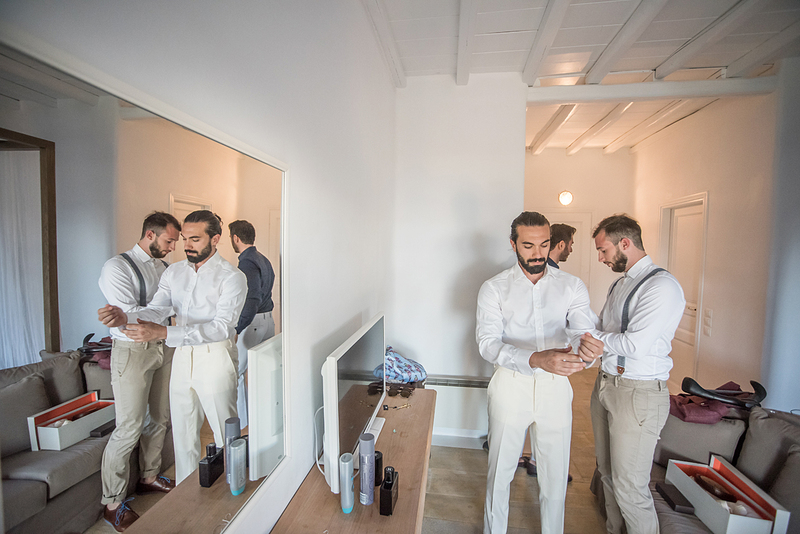 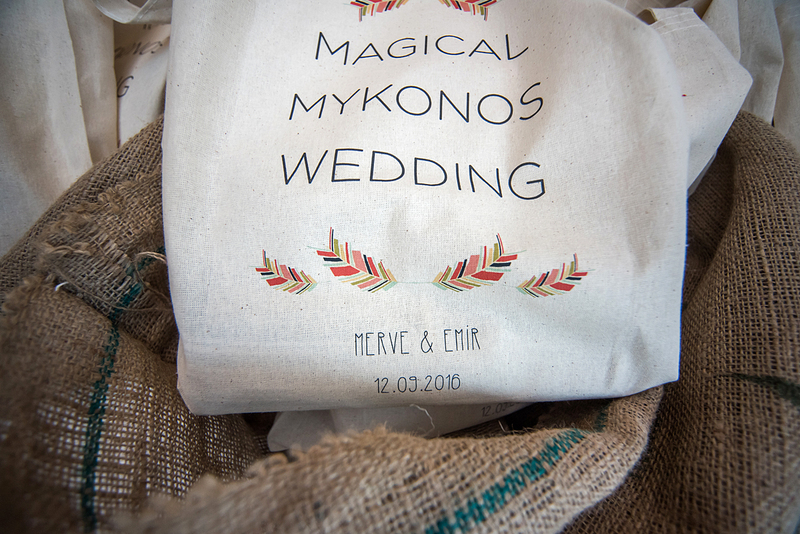 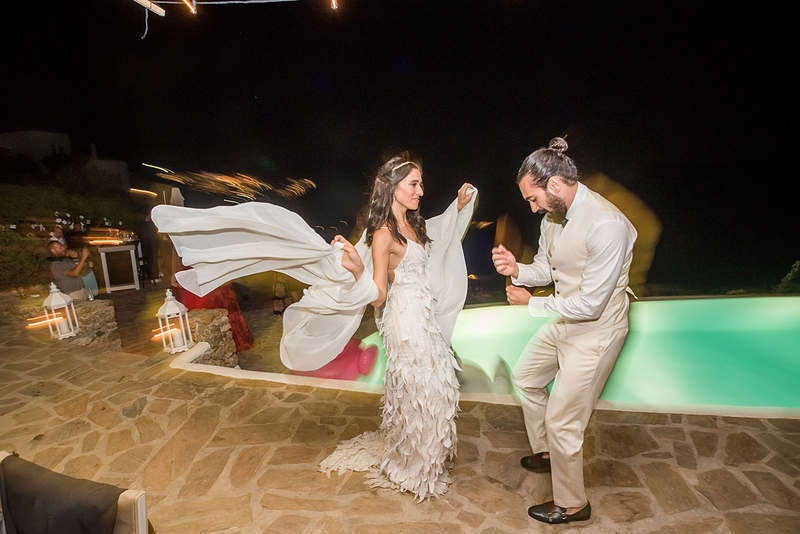 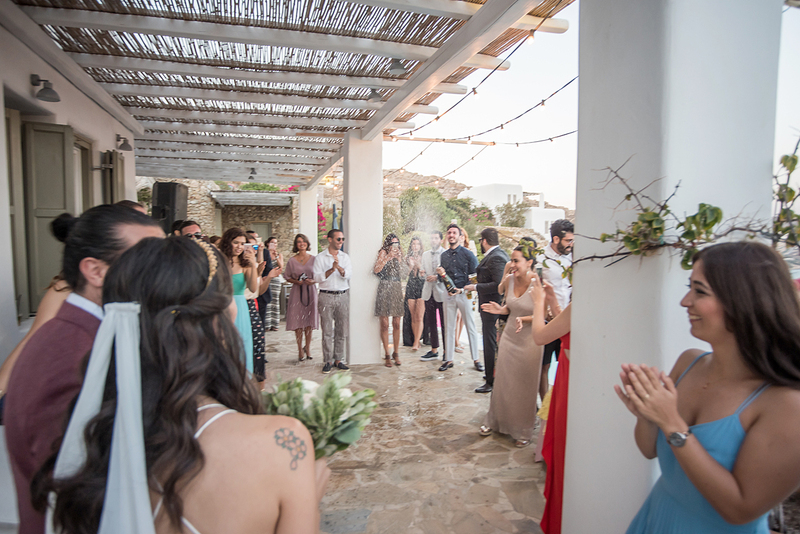 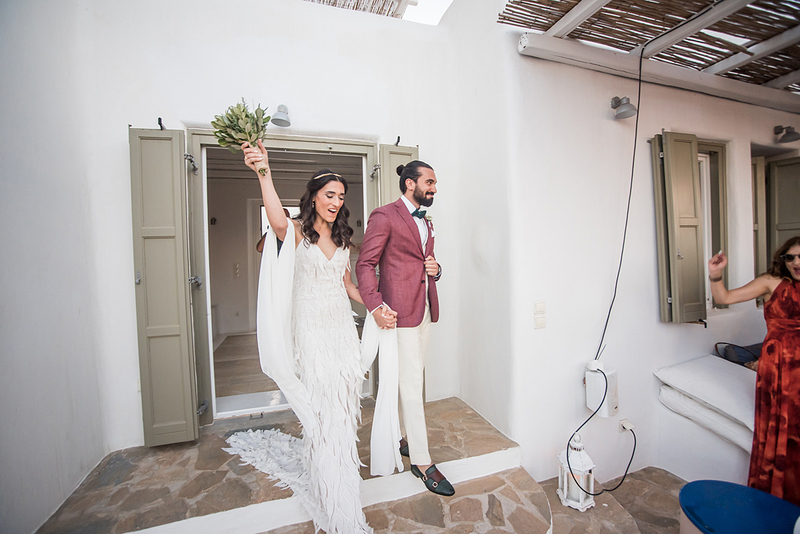 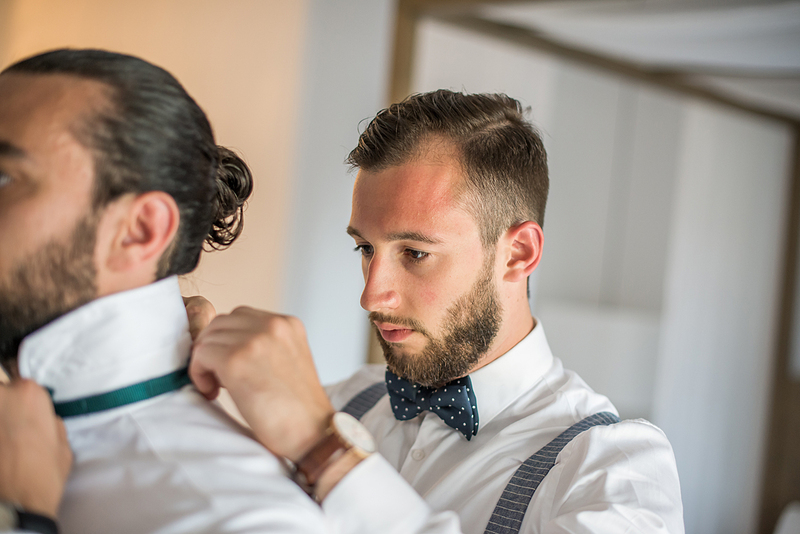 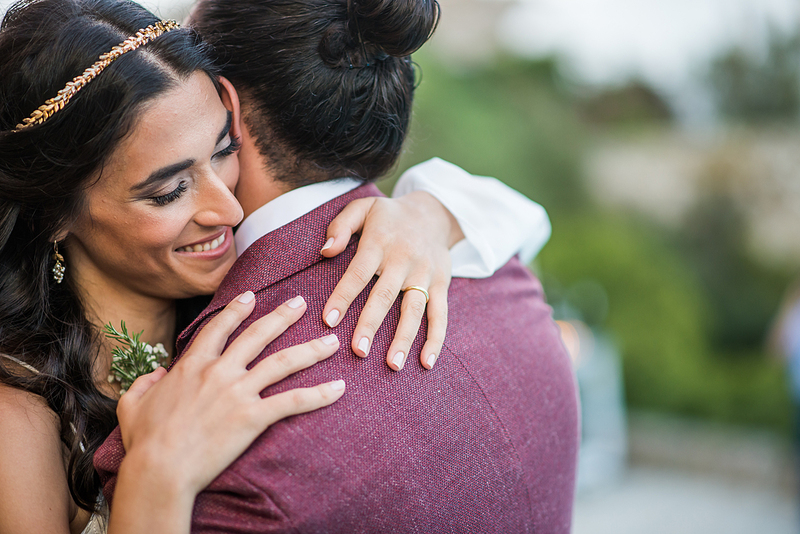 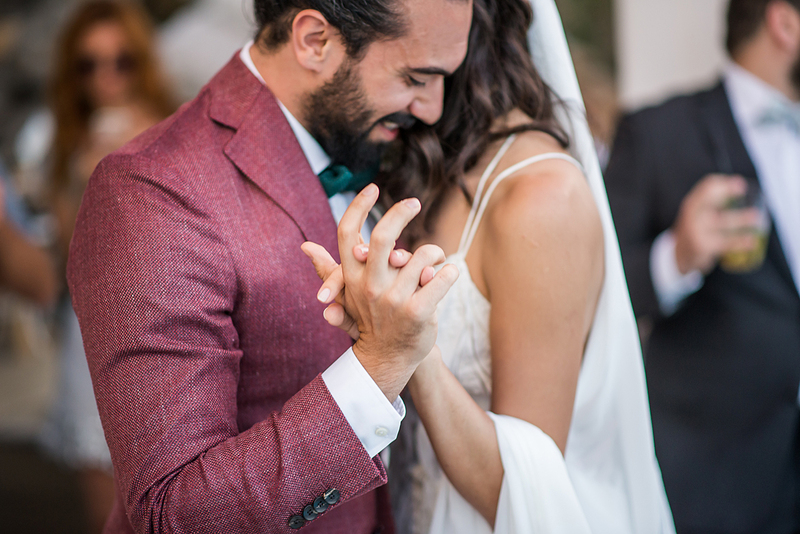 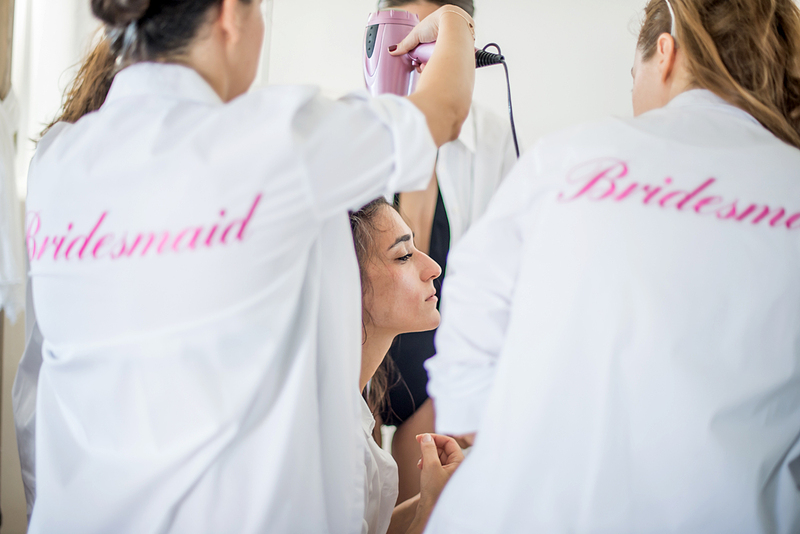 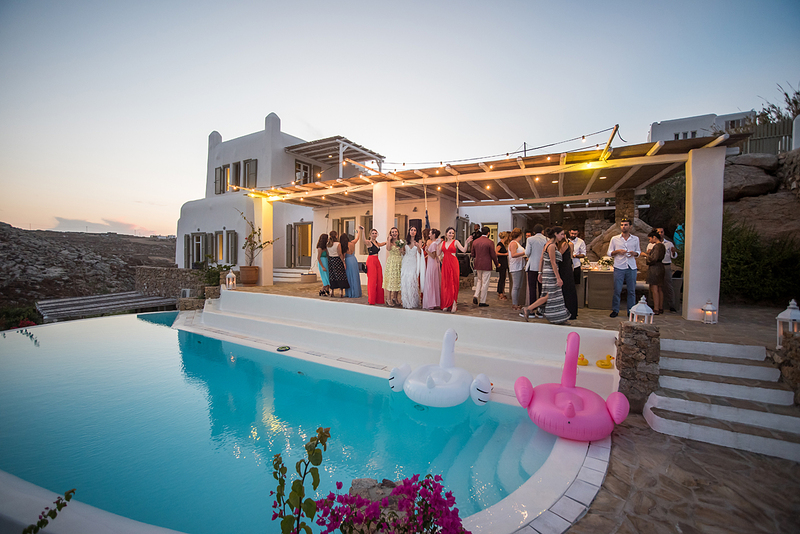 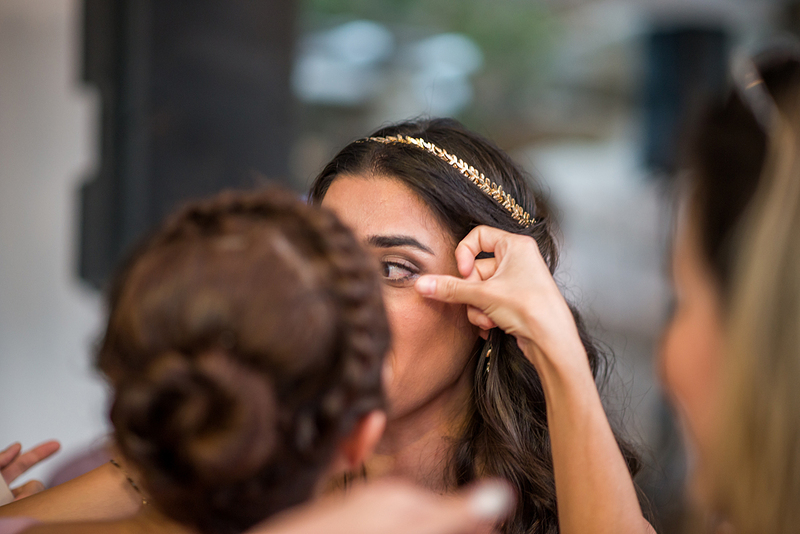 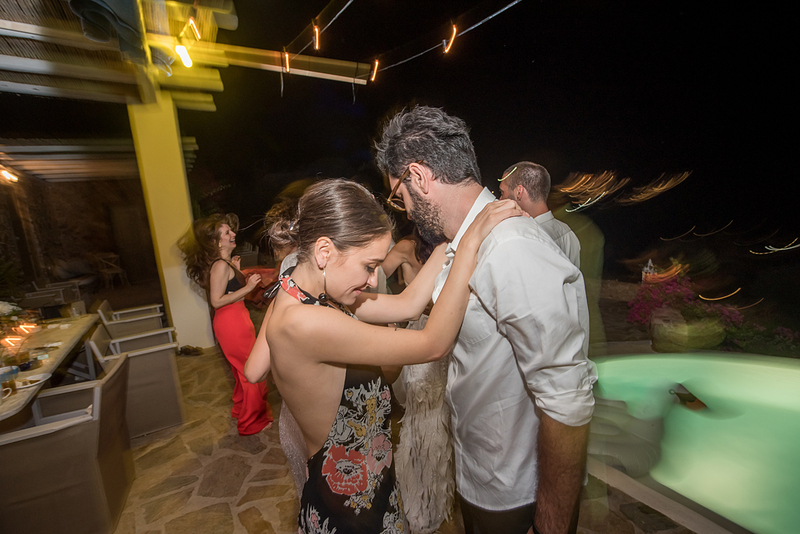 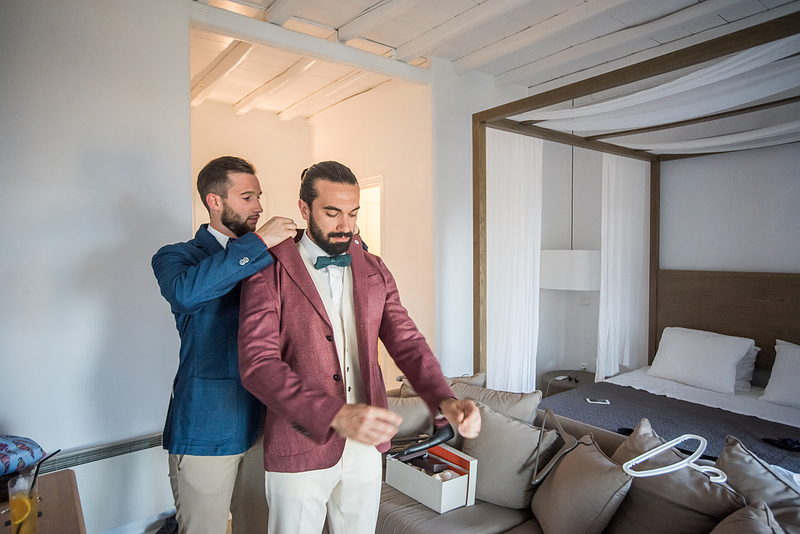 Emir & Merve travelled to Greece from Turkey, so they could hold their wedding ceremony and the wedding party at a fantastic private villa in Mykonos. 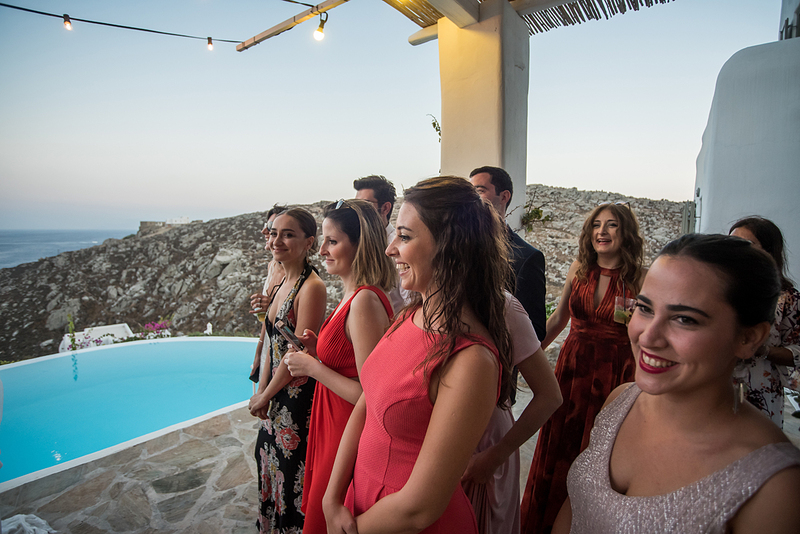 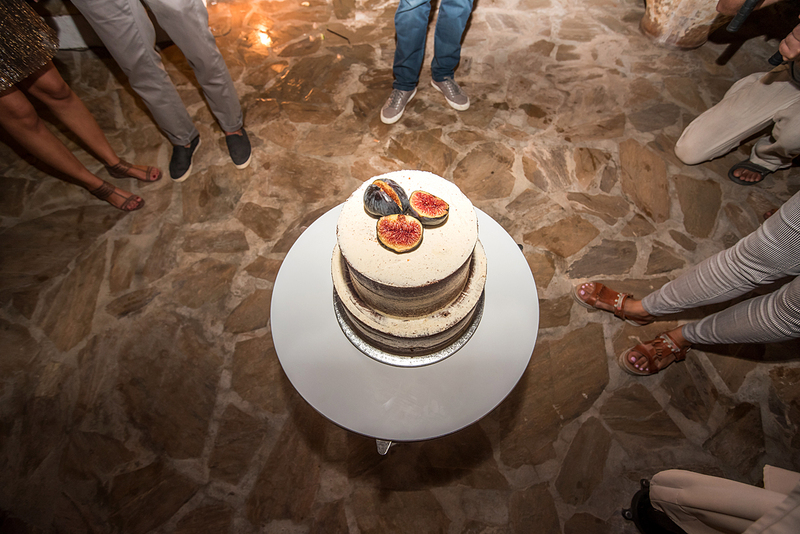 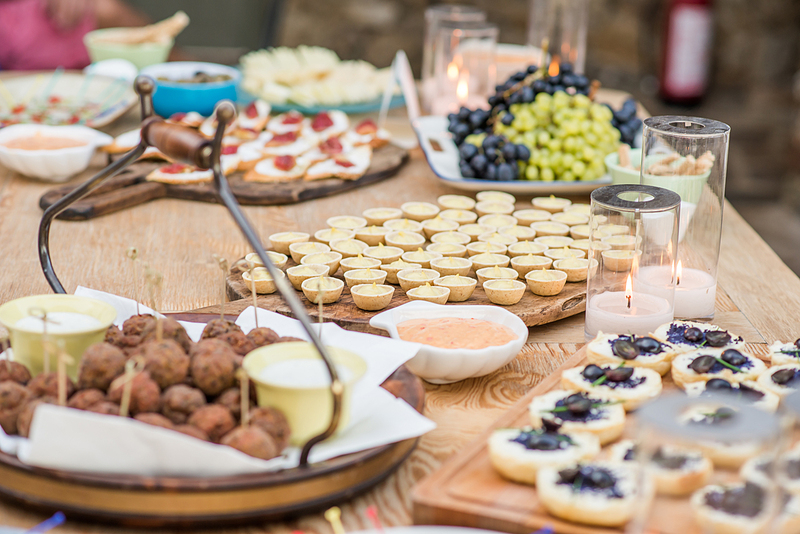 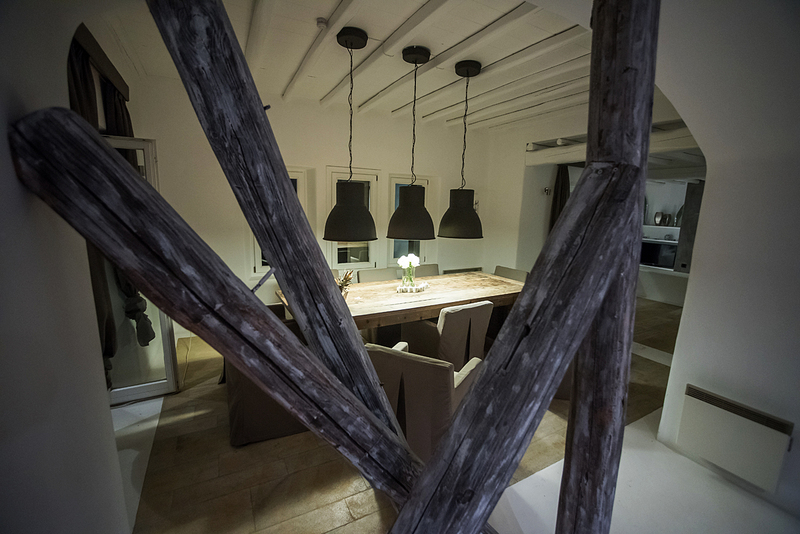 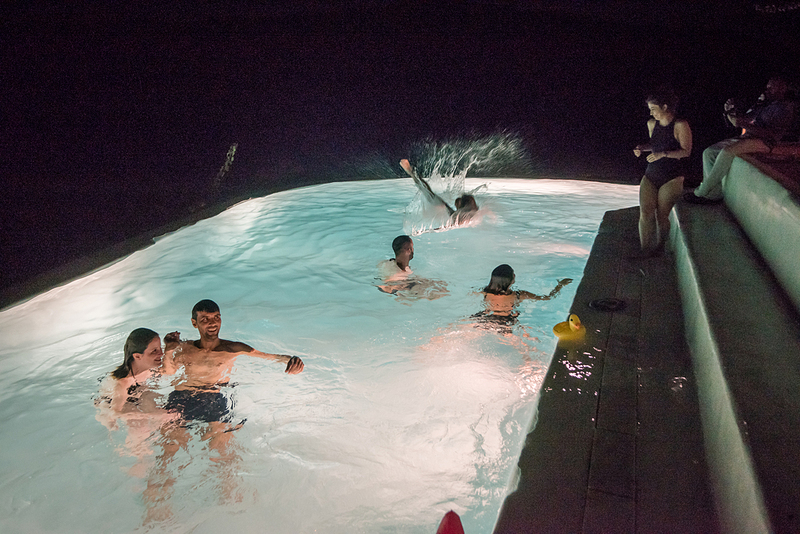 The guests were a few and selected friends, who contributed to a very nice family atmosphere. 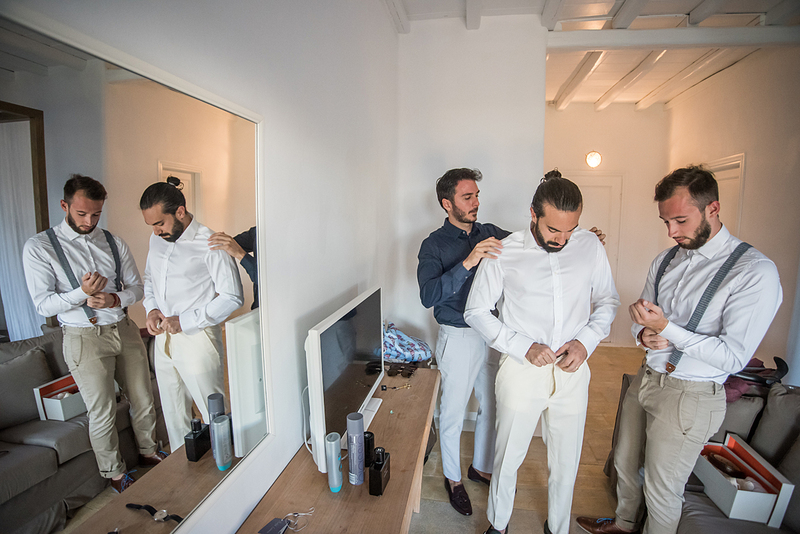 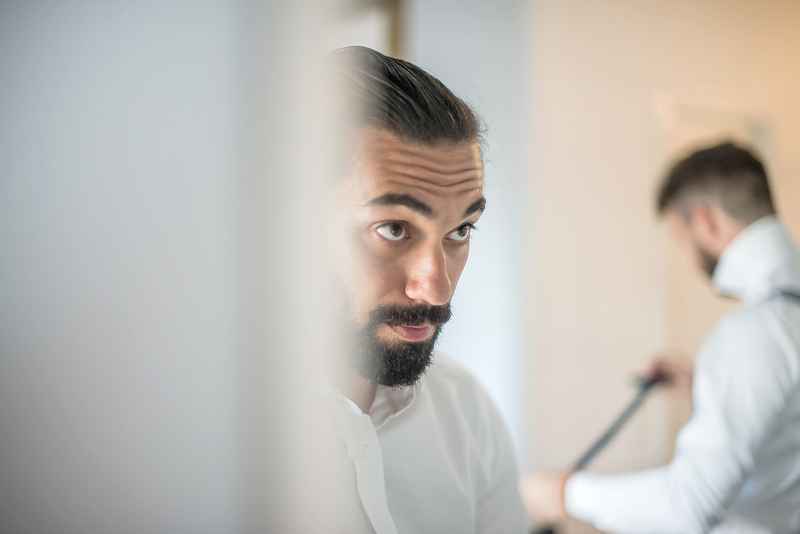 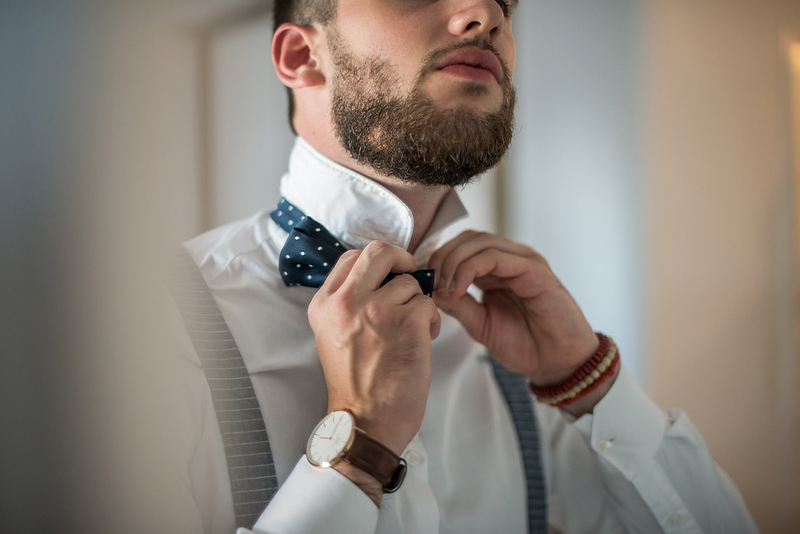 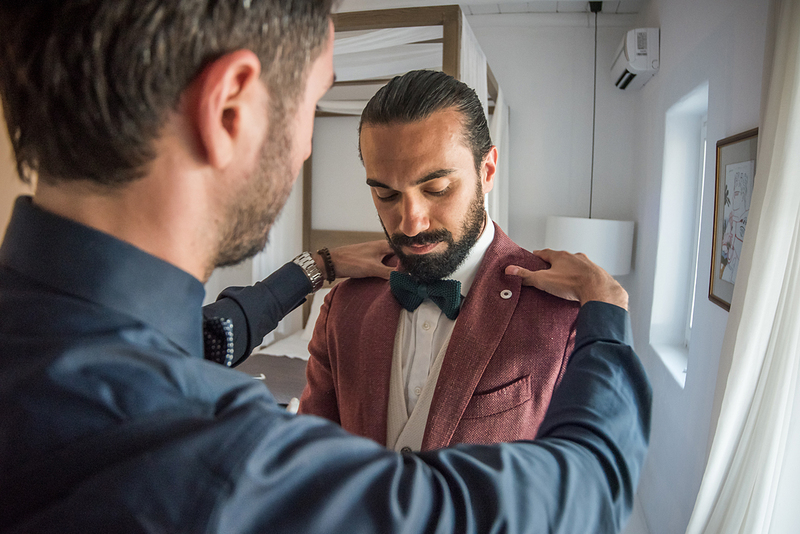 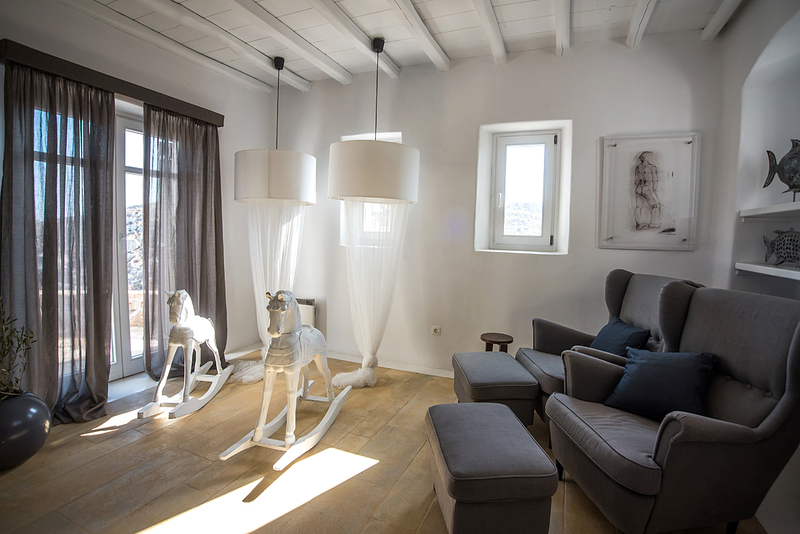 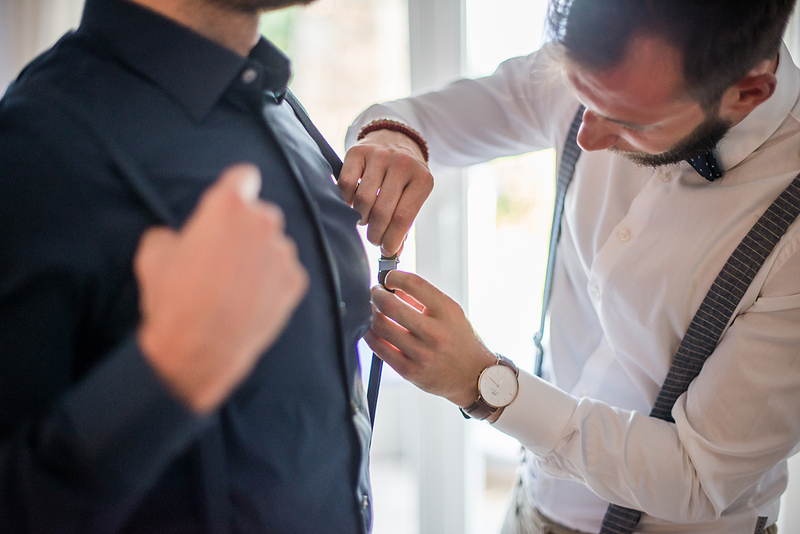 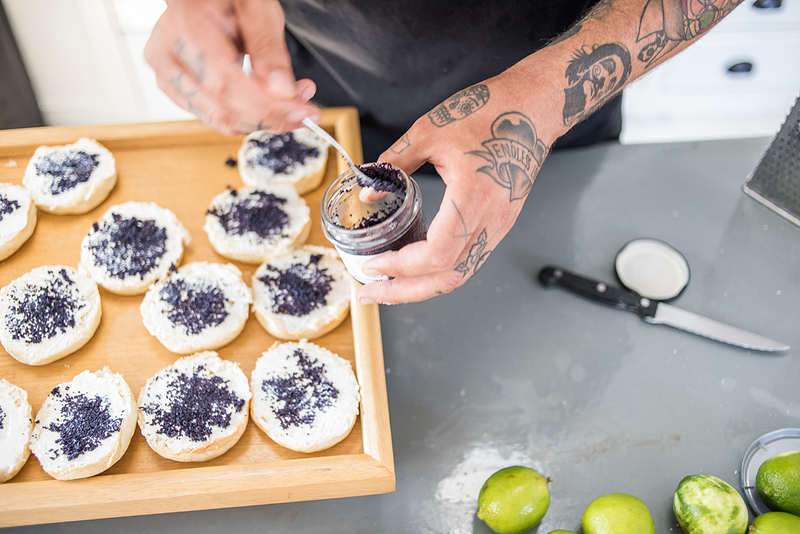 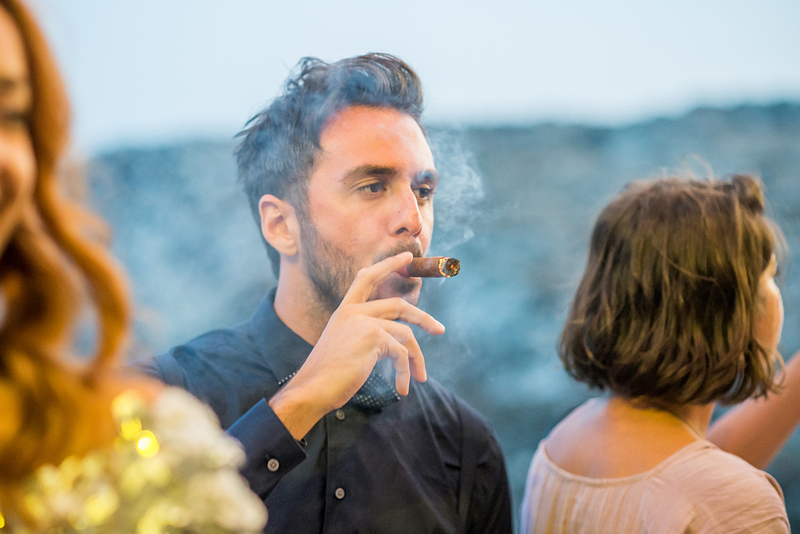 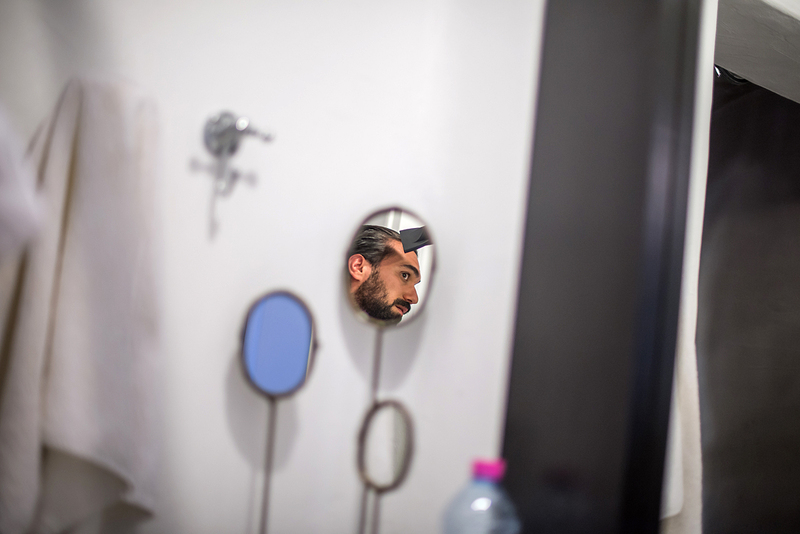 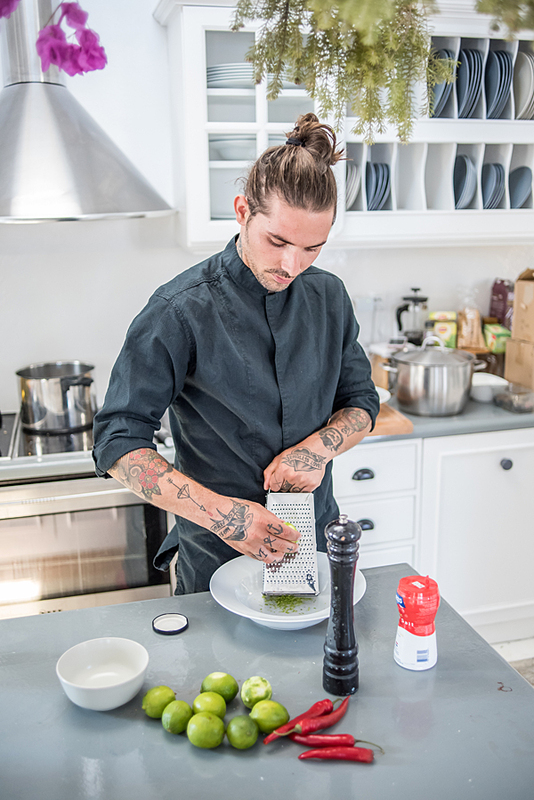 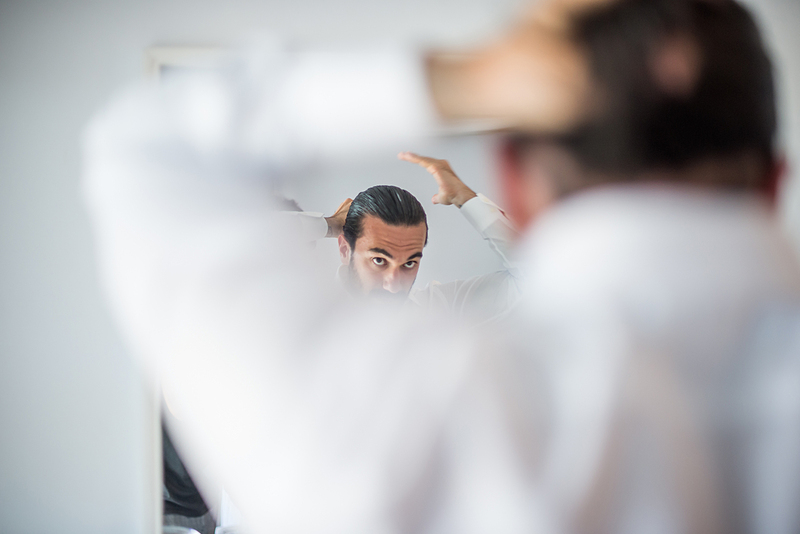 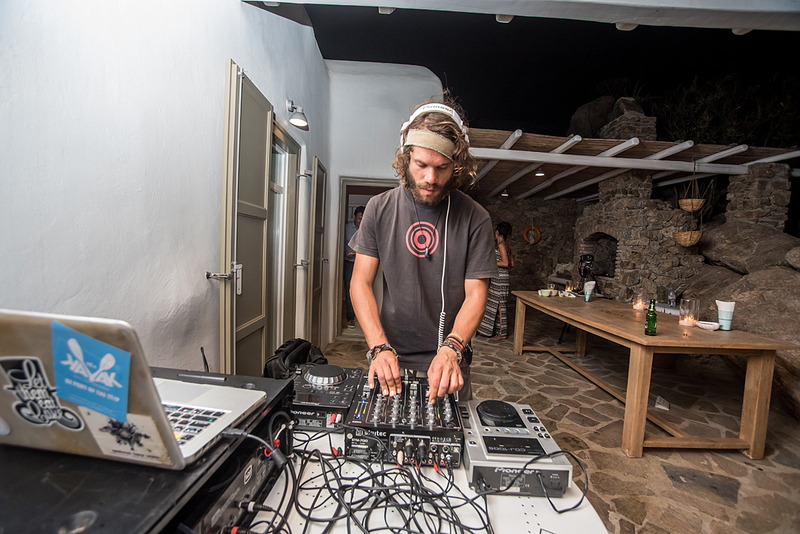 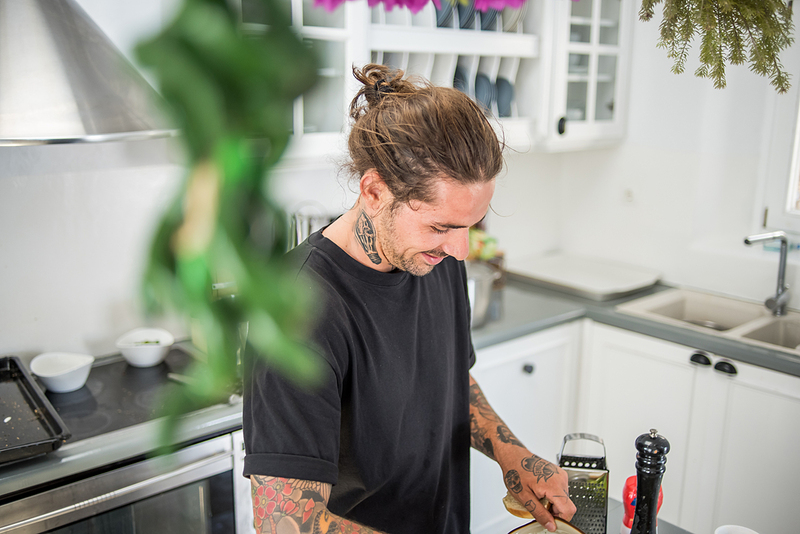 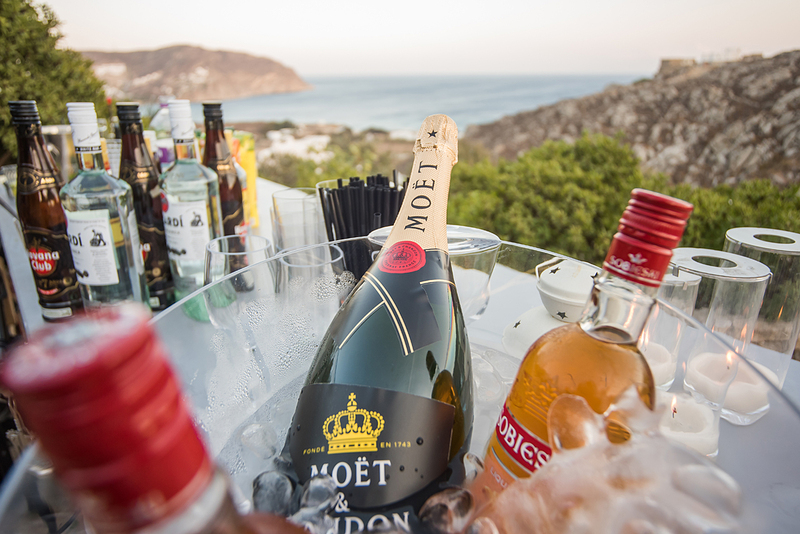 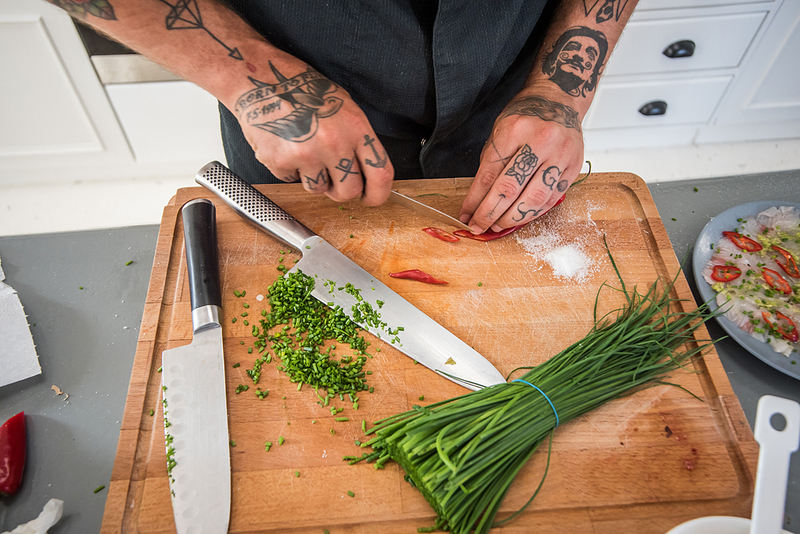 All the planning and coordination work was organised by my very good boyhood friend, Thanasis Mougios kai his partners at Kinglike, a prestigious company offering bespoke luxury services on demand. 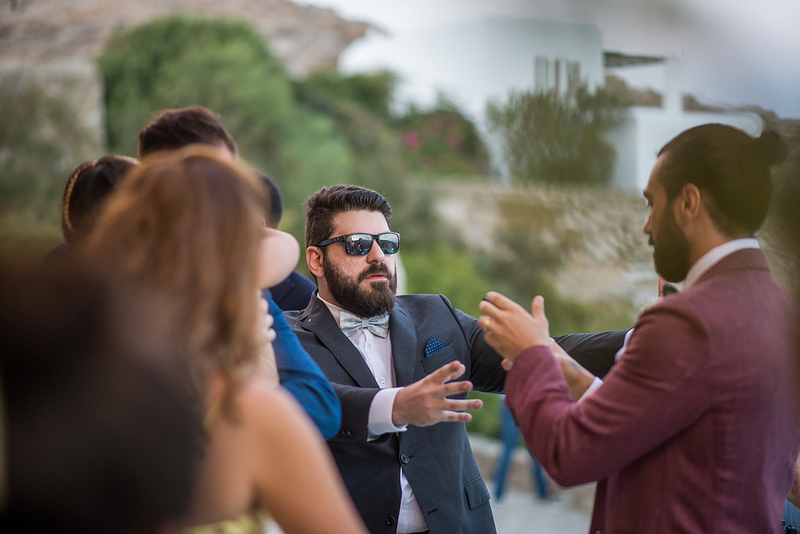 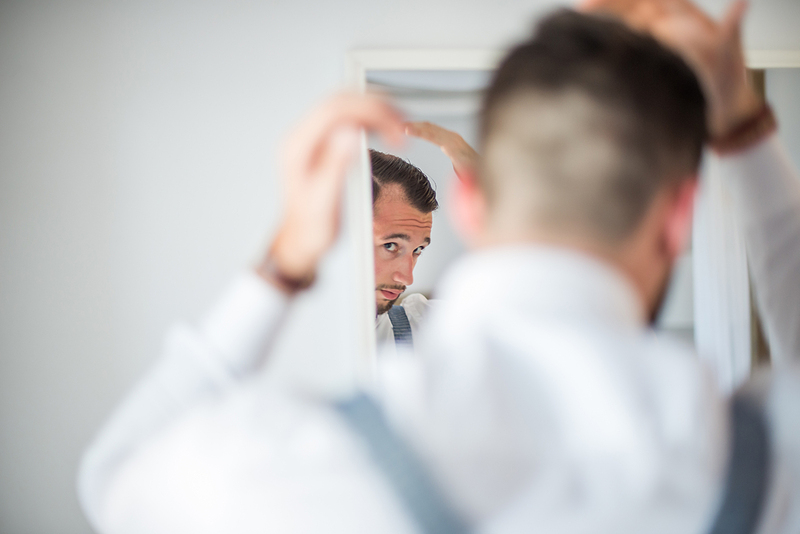 I met the couple in the pre-wedding shooting. 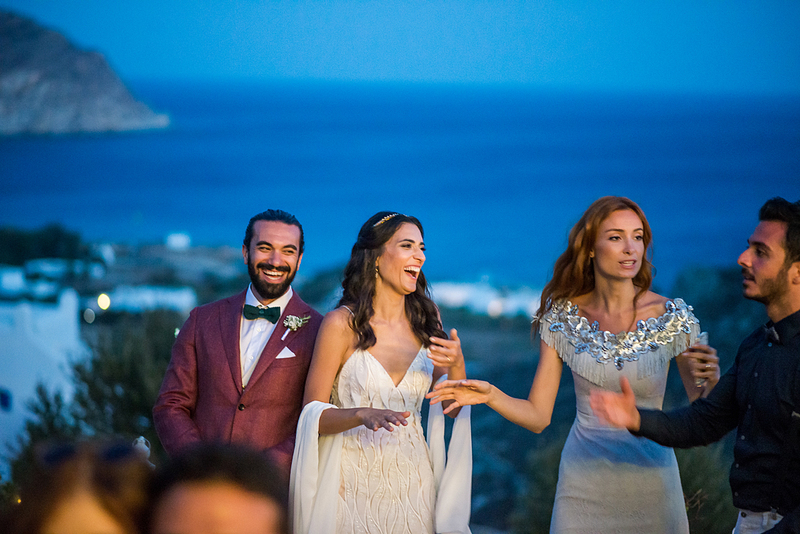 I have only beautiful memories of great smiles, a nice atmosphere and joy. 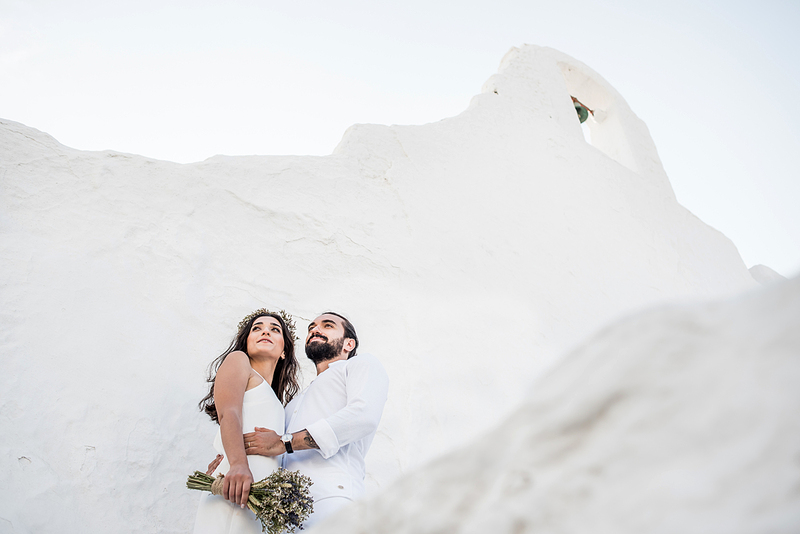 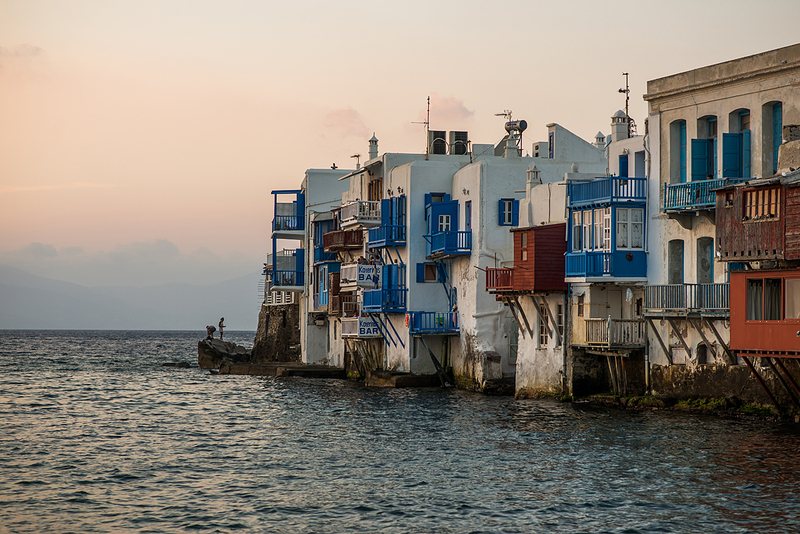 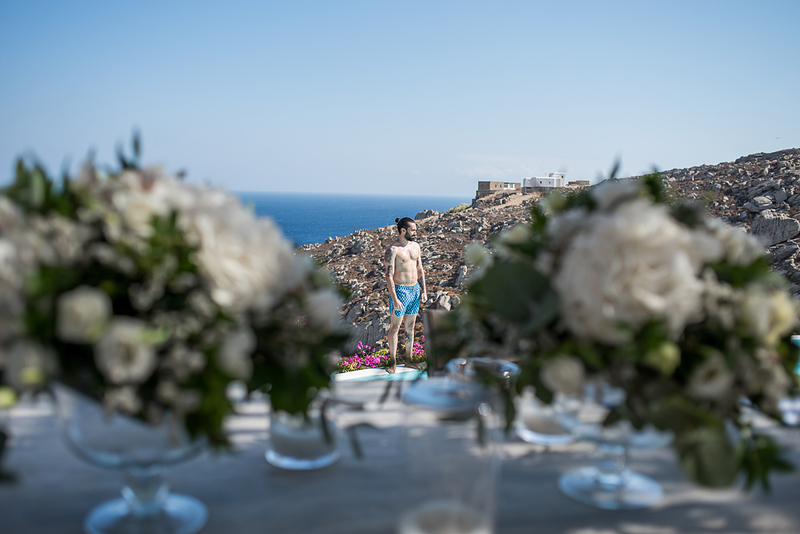 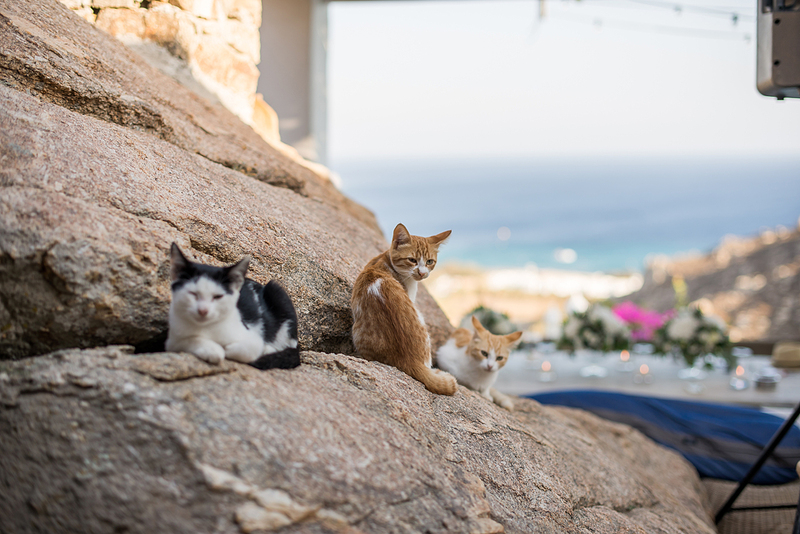 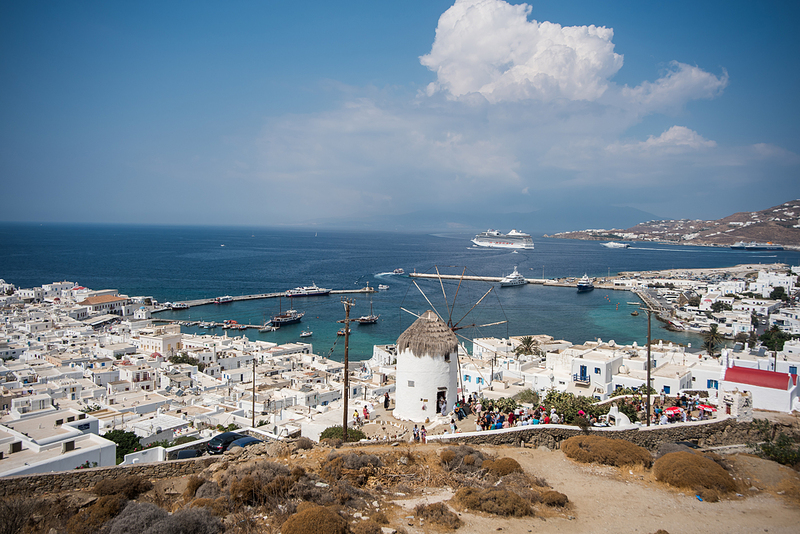 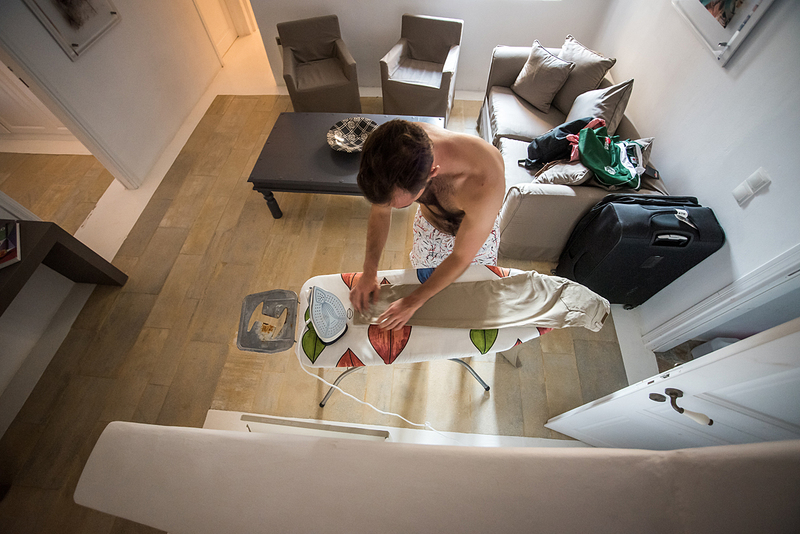 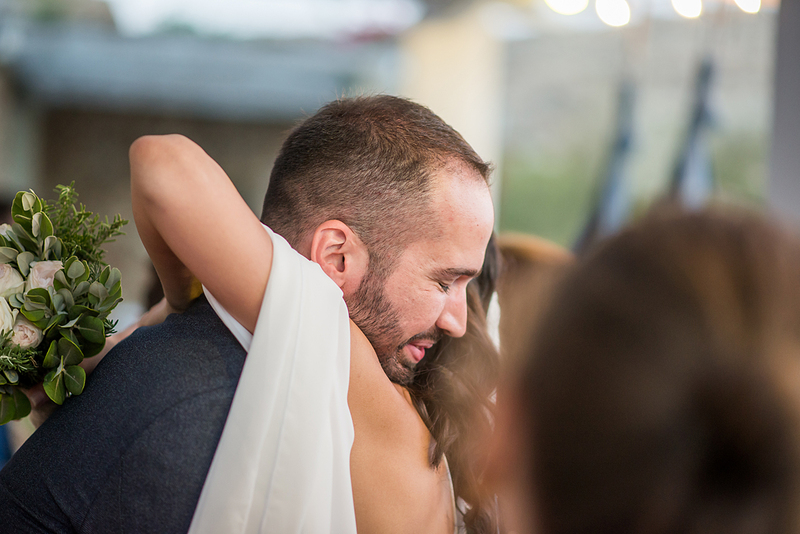 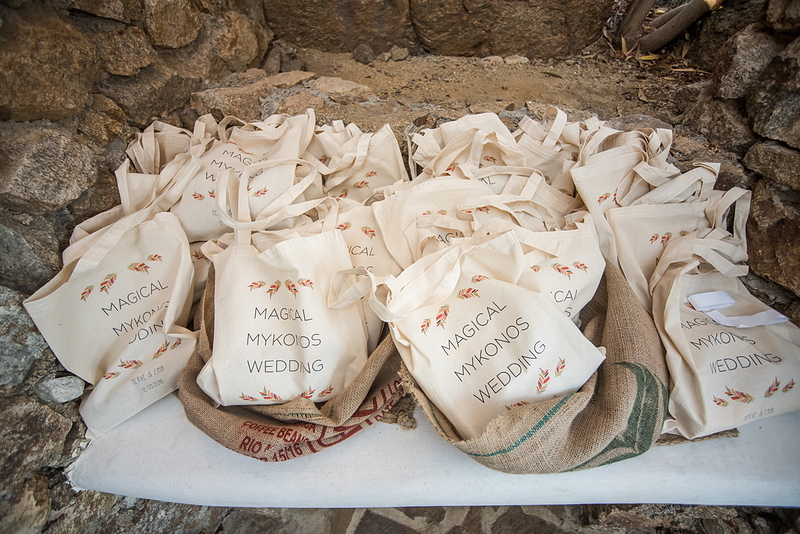 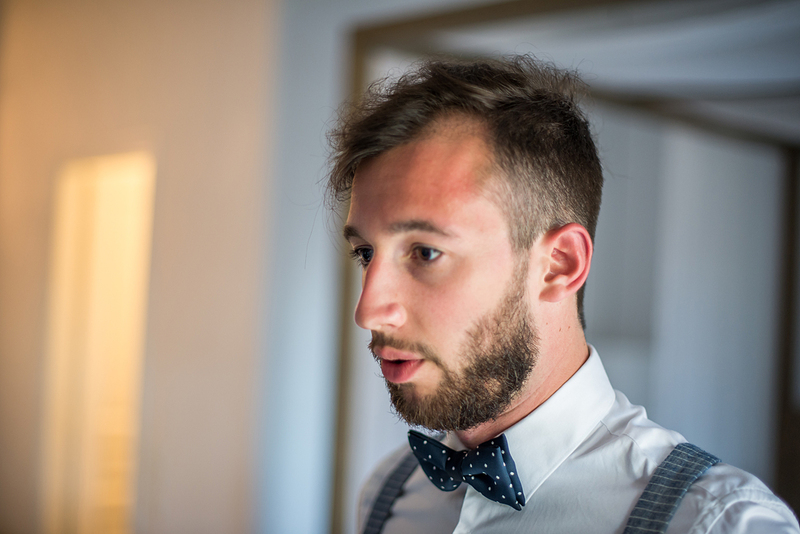 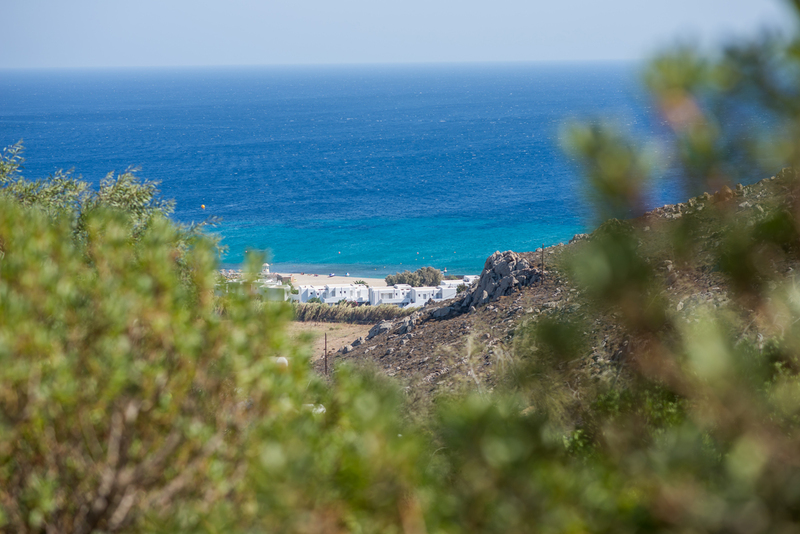 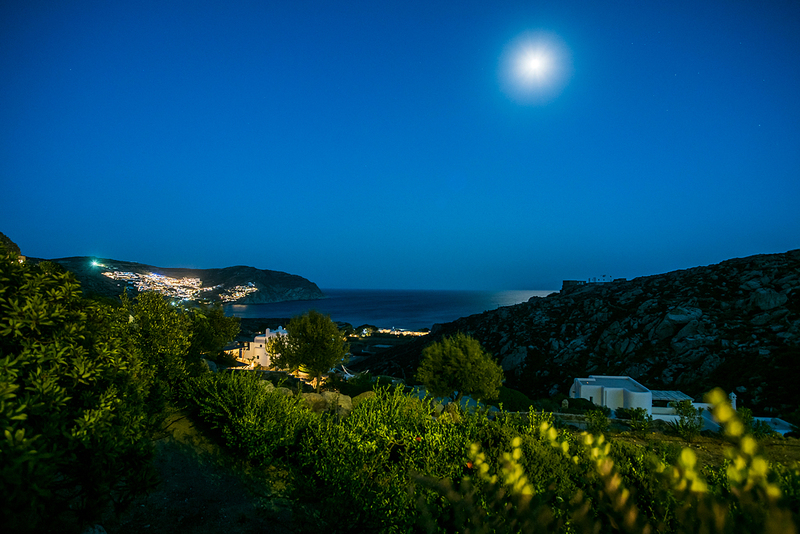 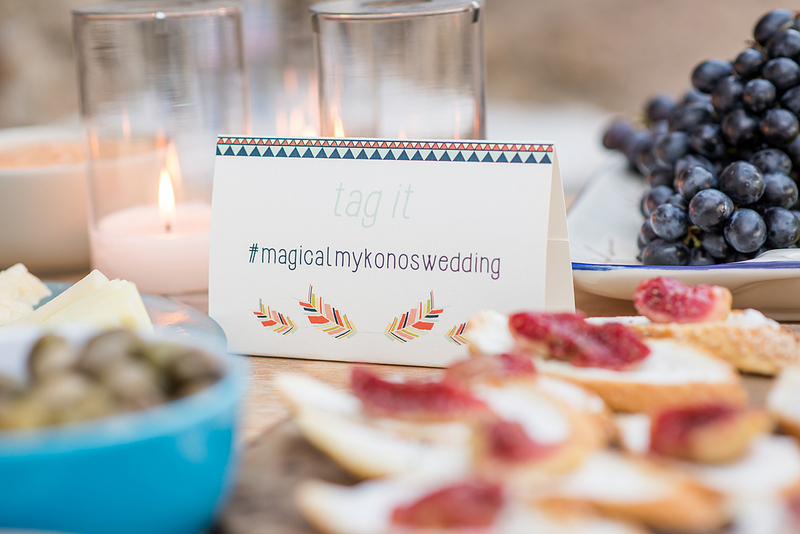 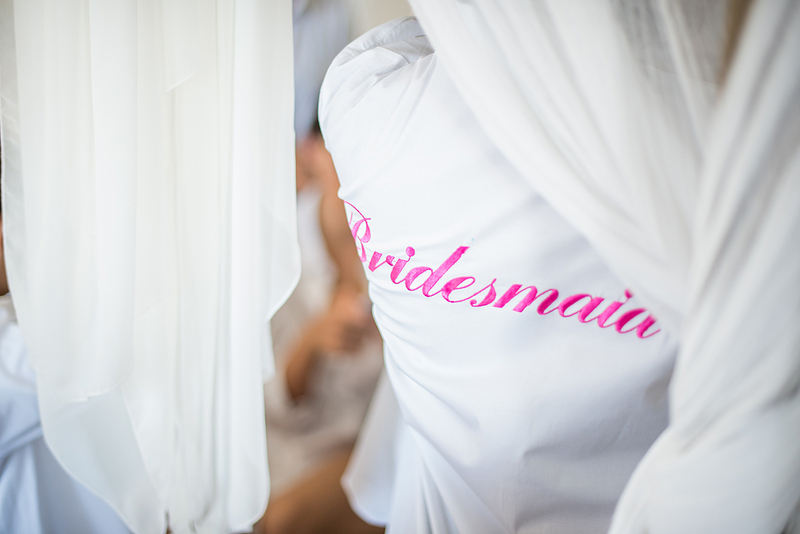 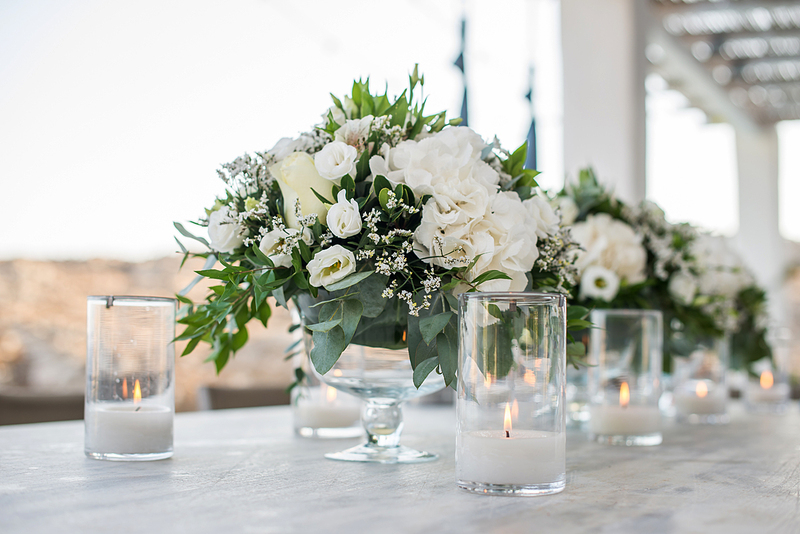 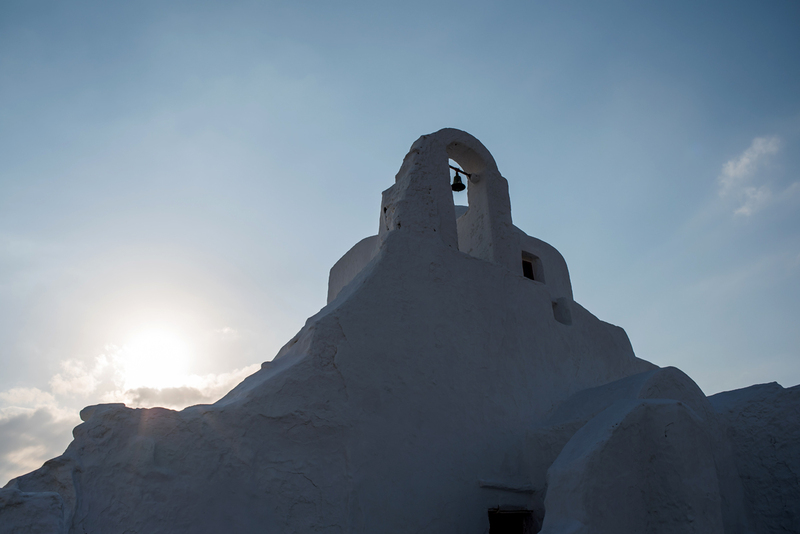 I left the island feeling complete and looking forward to update my blog with the “Magical Mykonos Wedding” story, as it was named by the beautiful couple. 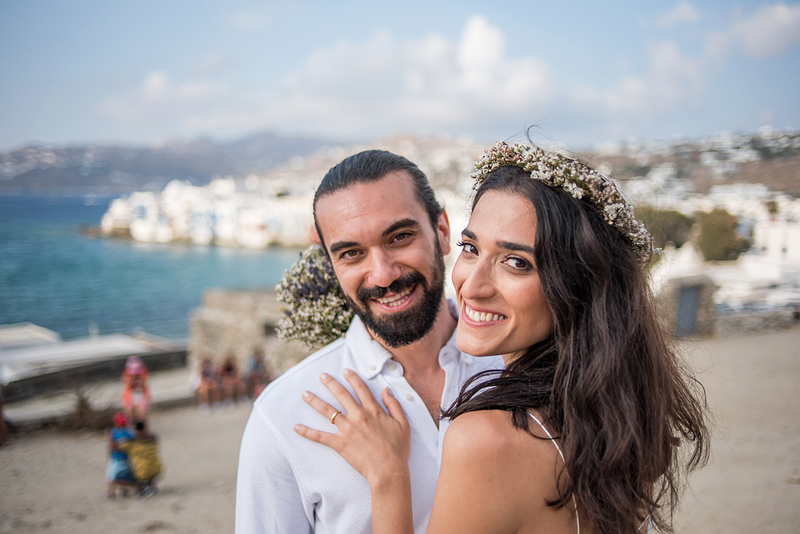 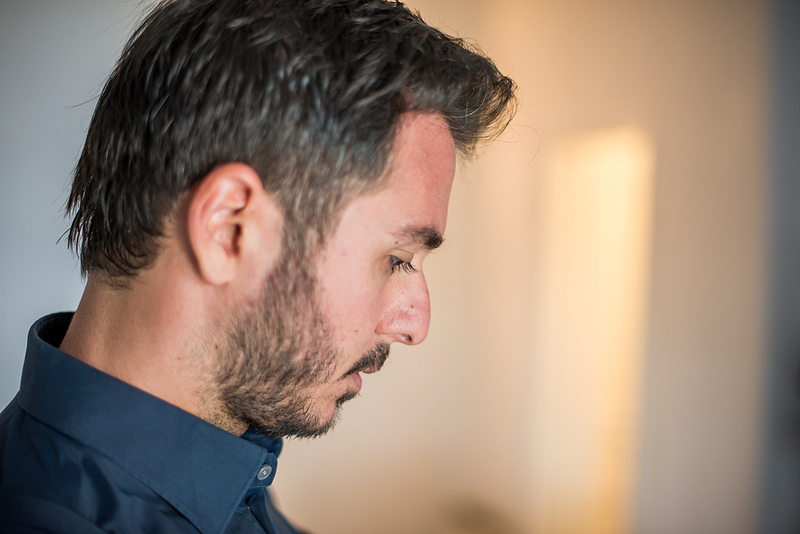 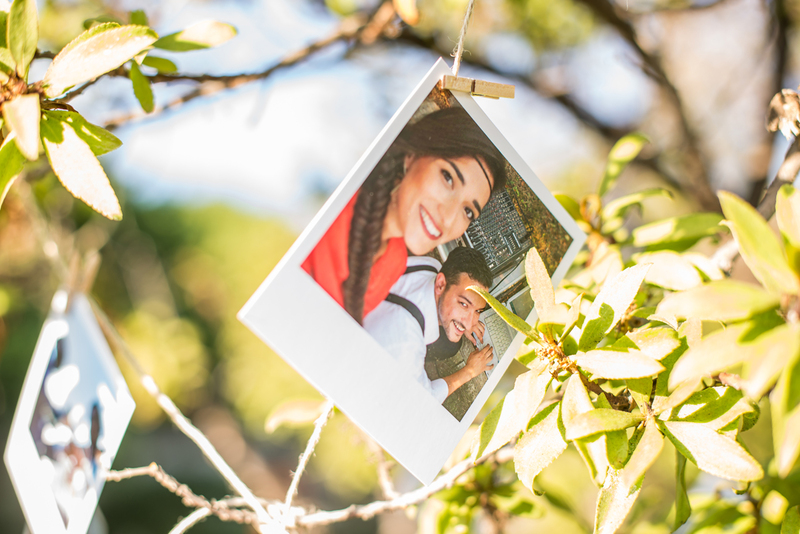 Emir & Merve, I’m extremely happy to have met you. 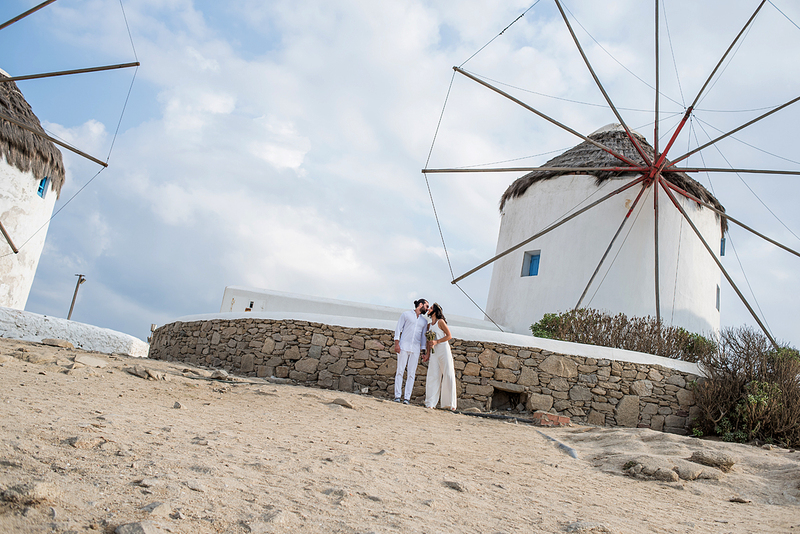 I wish you the very best of happiness and hope you will always be happy!